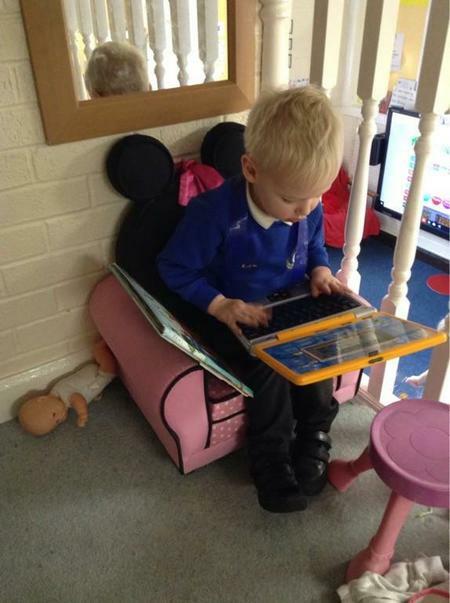 Welcome to our Nursery at St Mary’s C of E Primary School. 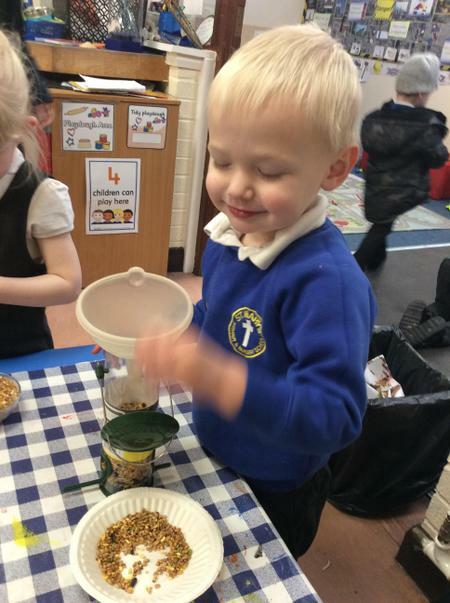 It is the beginning of an exciting and fun filled year ahead. 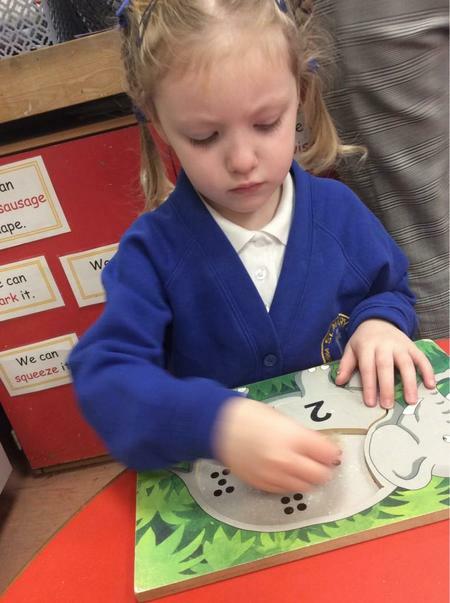 The Nursery staff are looking forward to working with both you and your children. 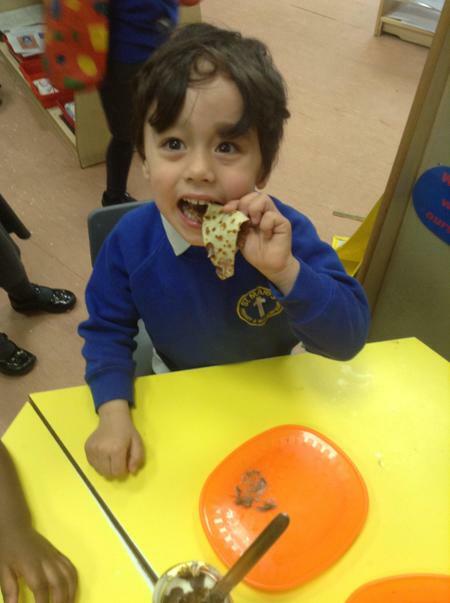 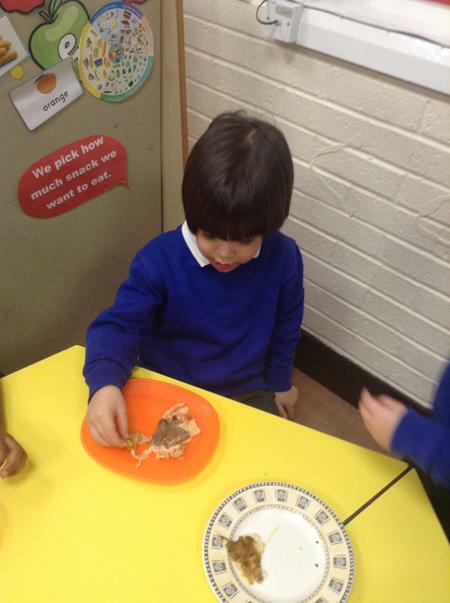 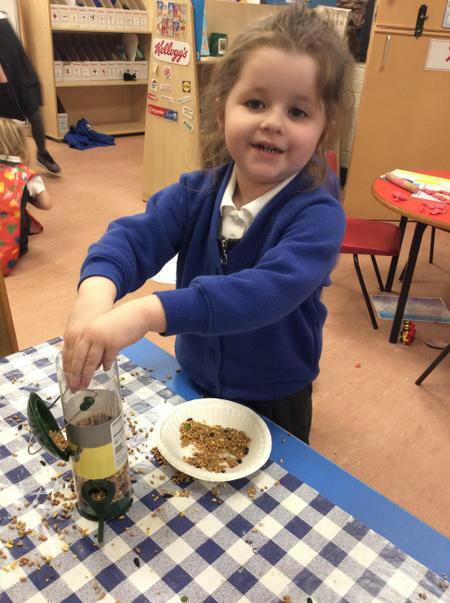 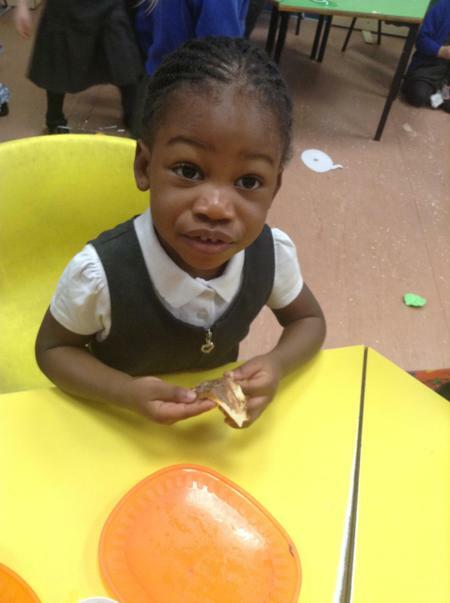 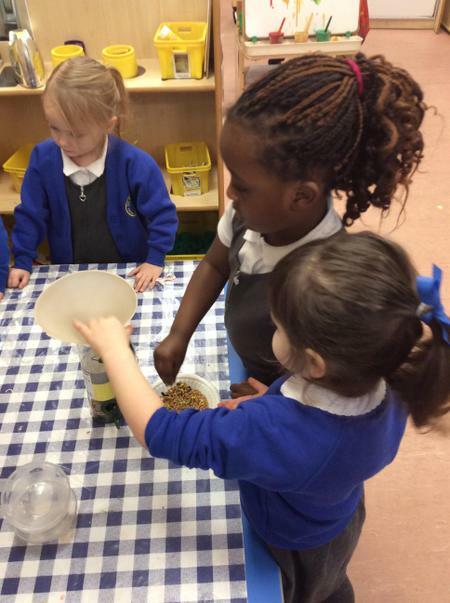 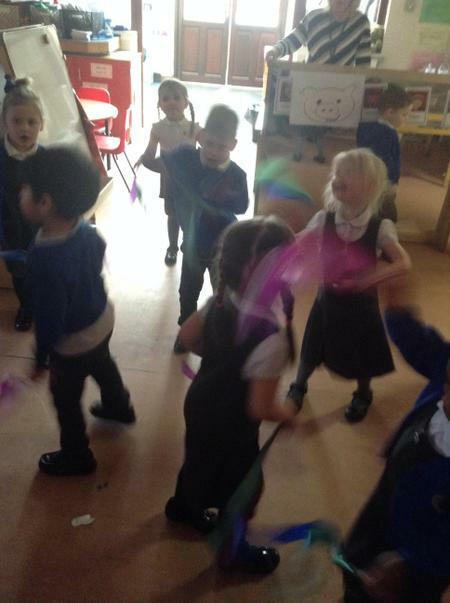 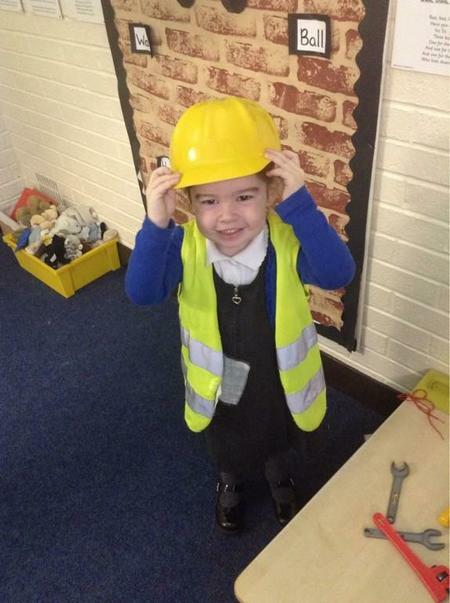 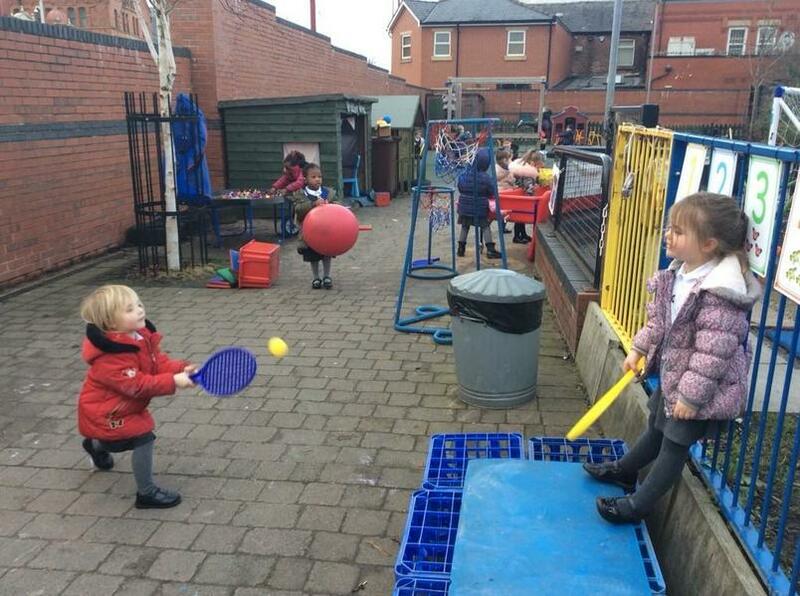 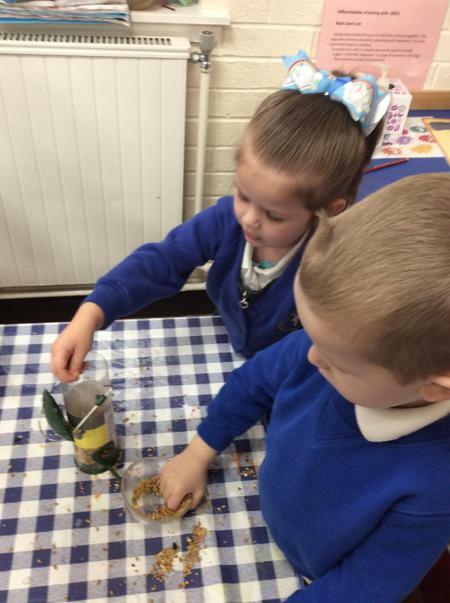 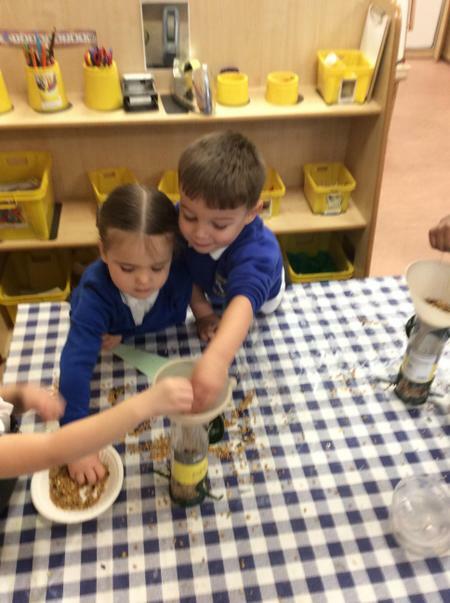 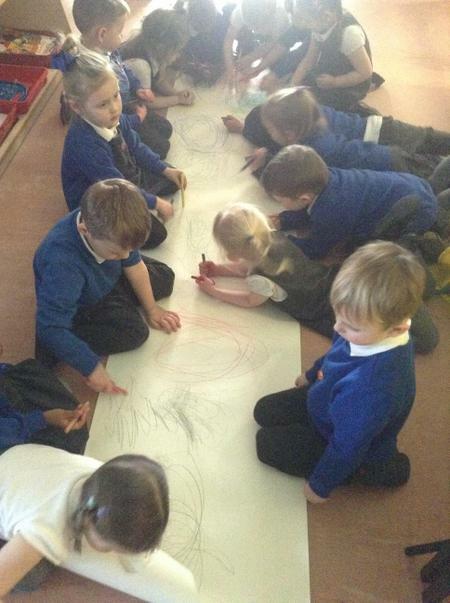 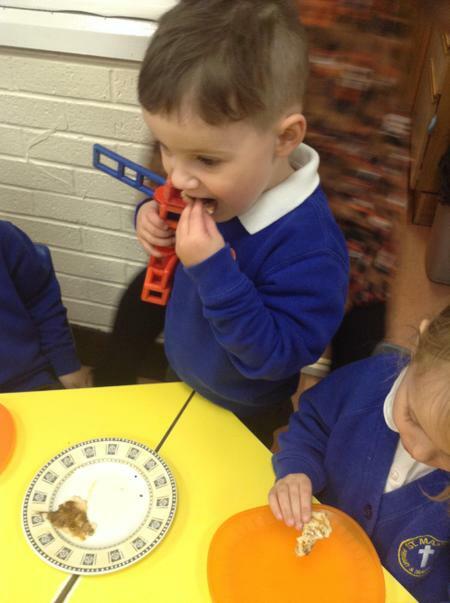 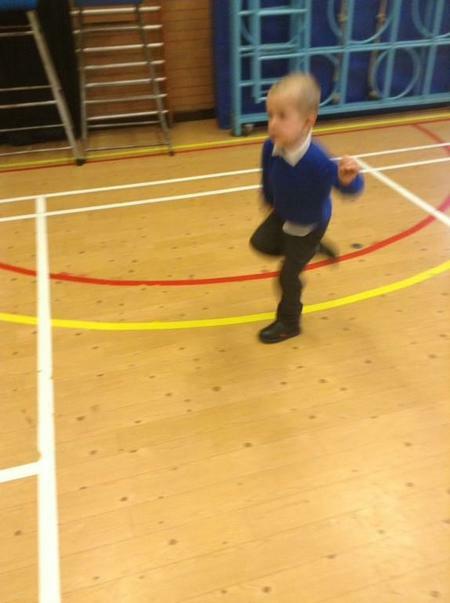 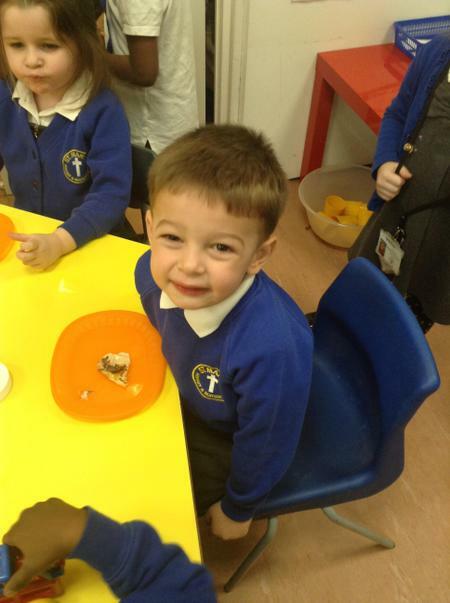 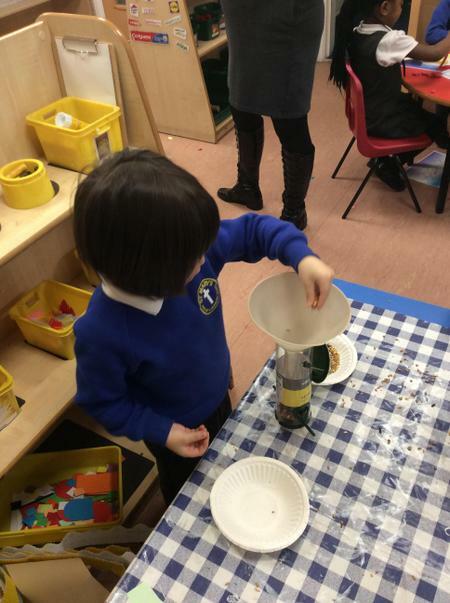 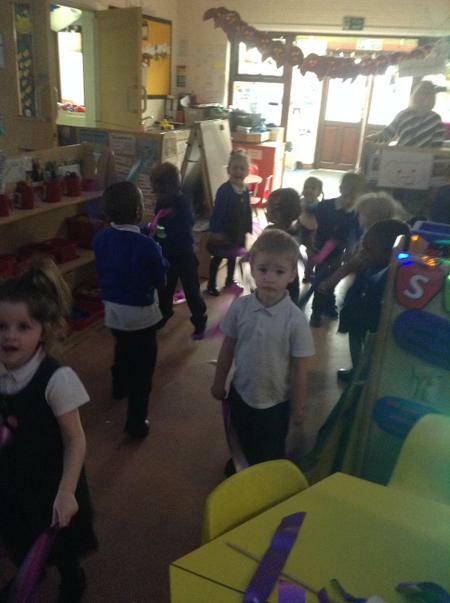 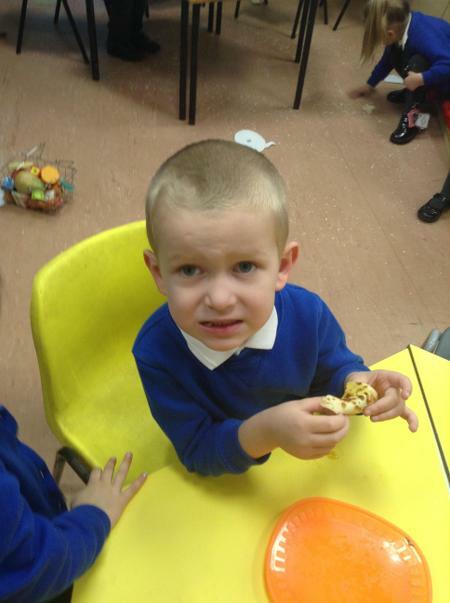 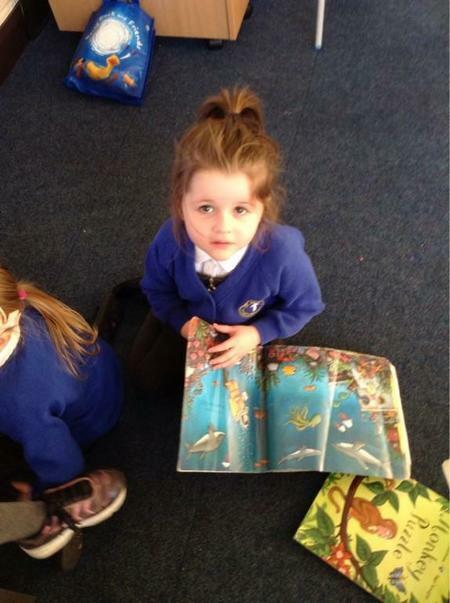 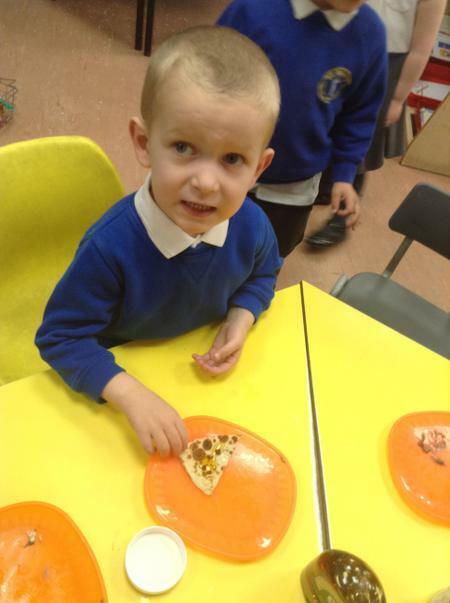 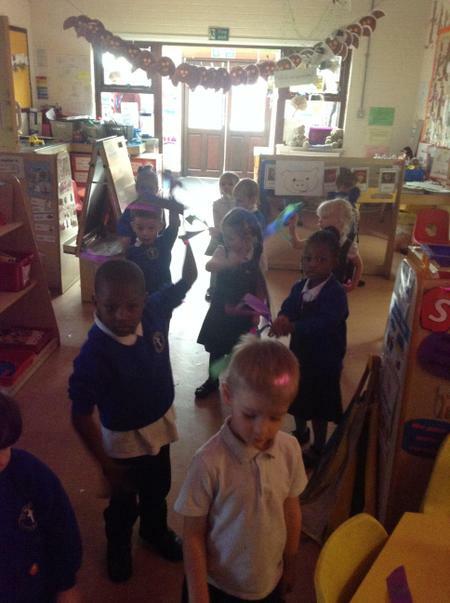 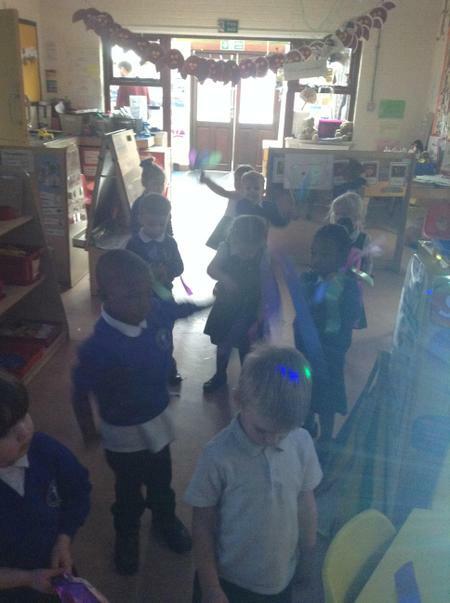 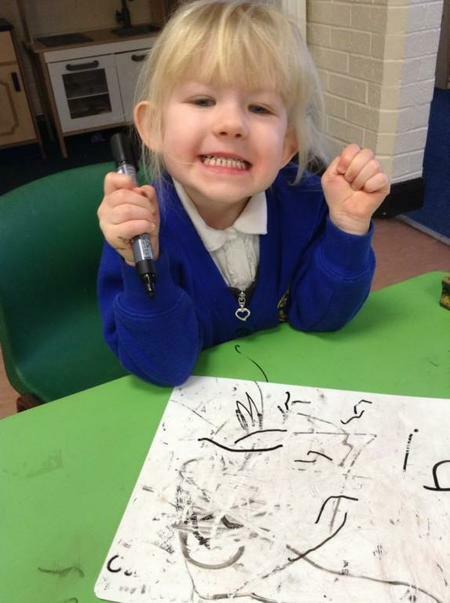 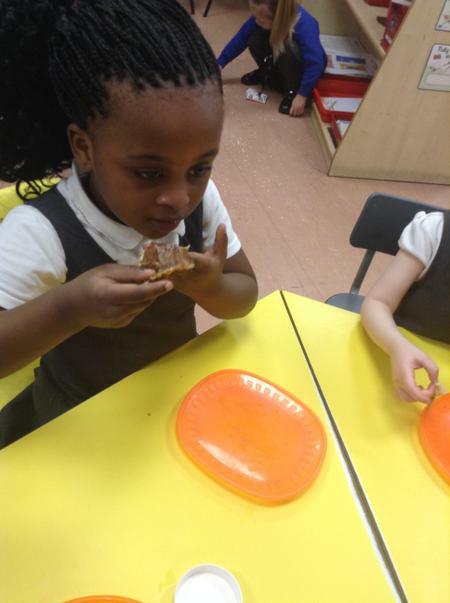 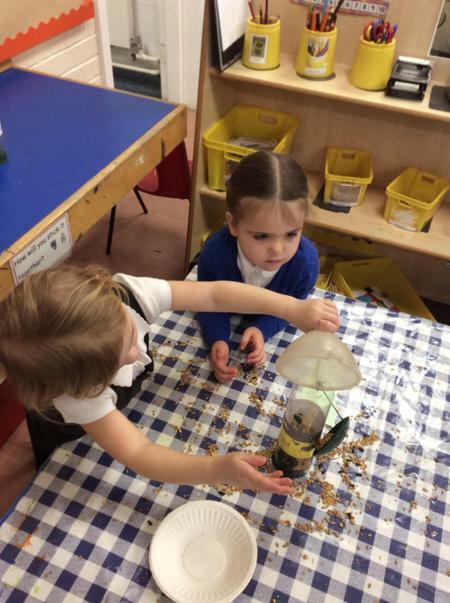 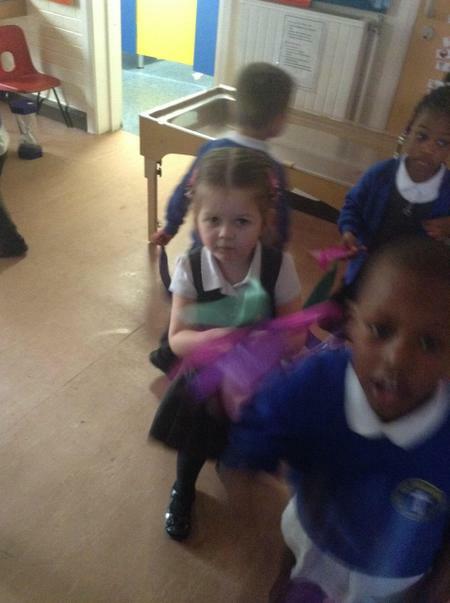 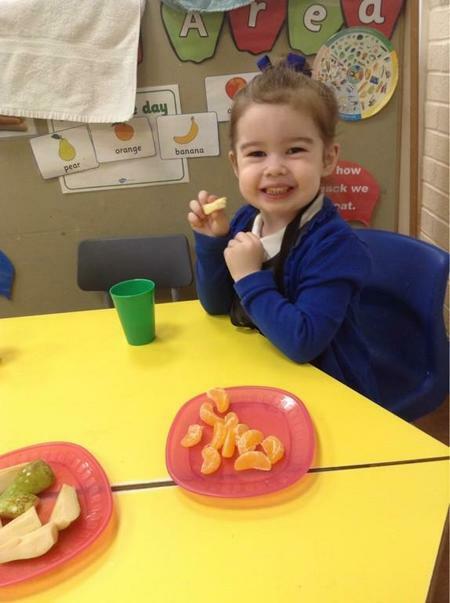 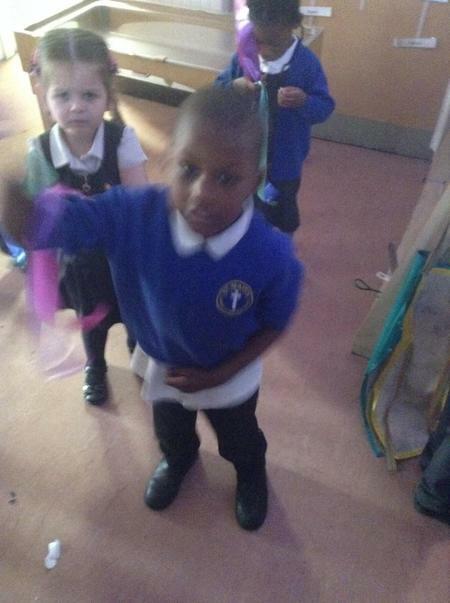 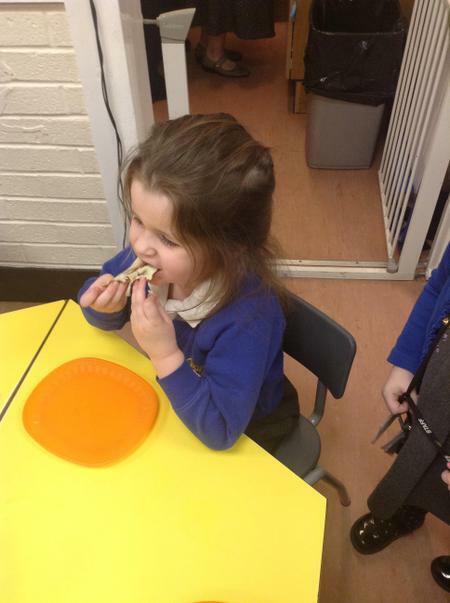 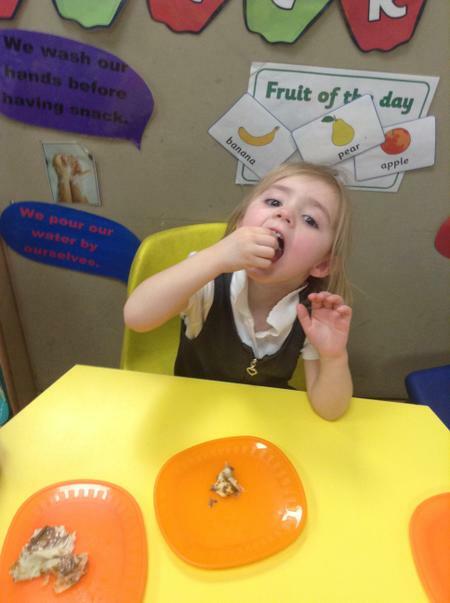 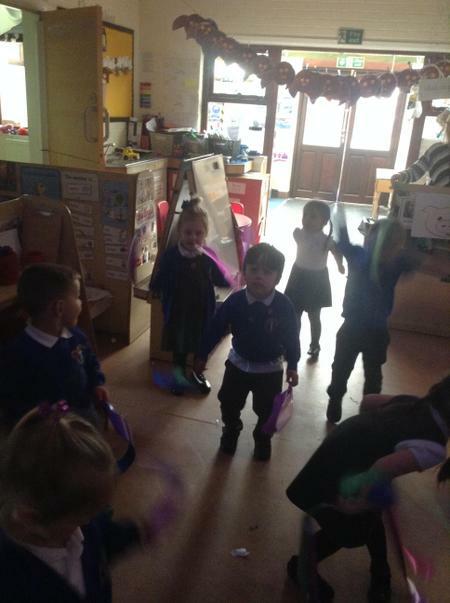 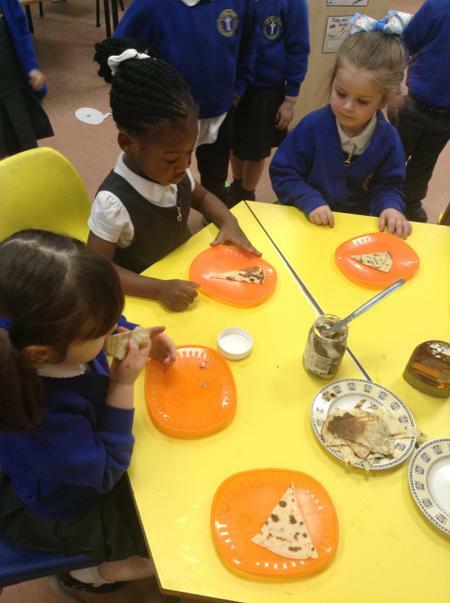 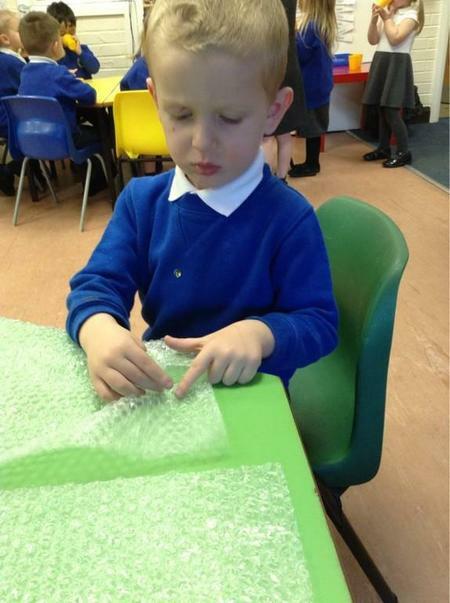 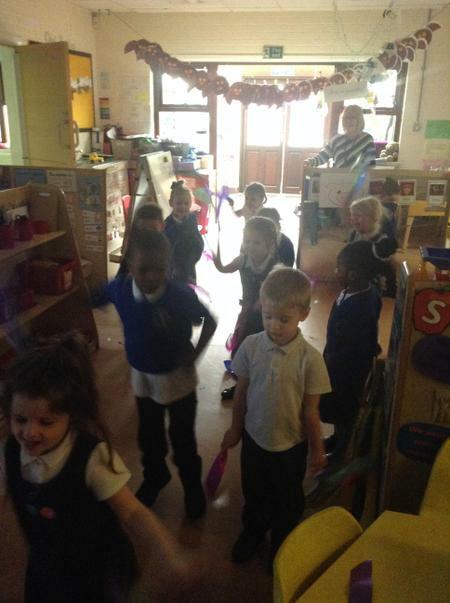 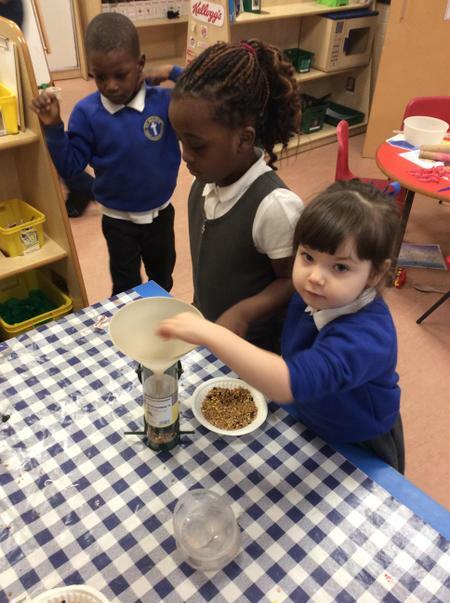 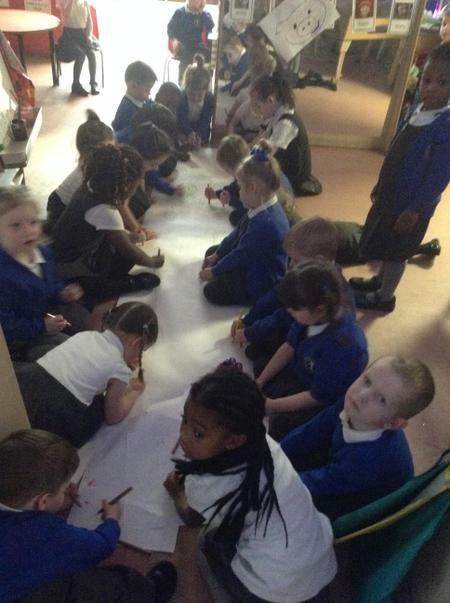 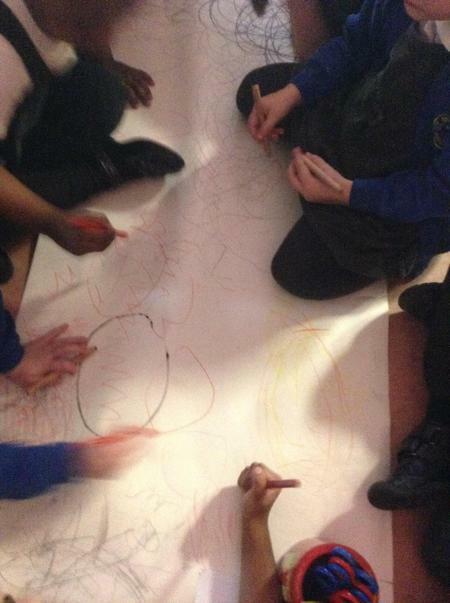 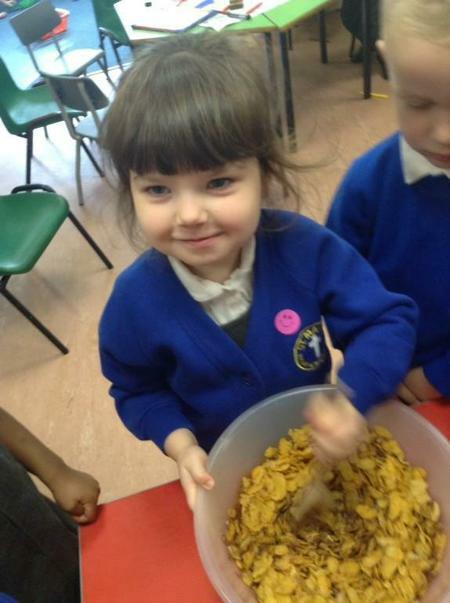 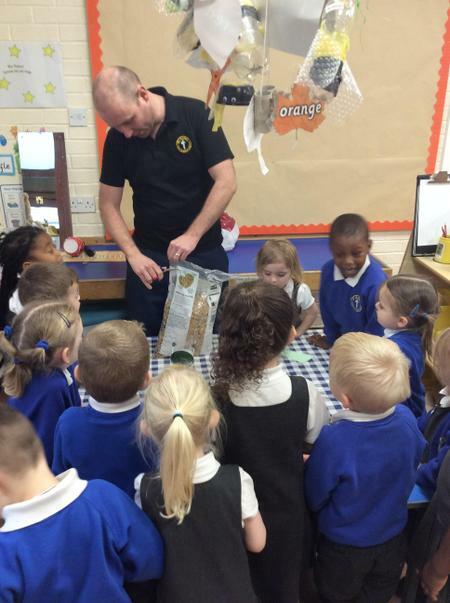 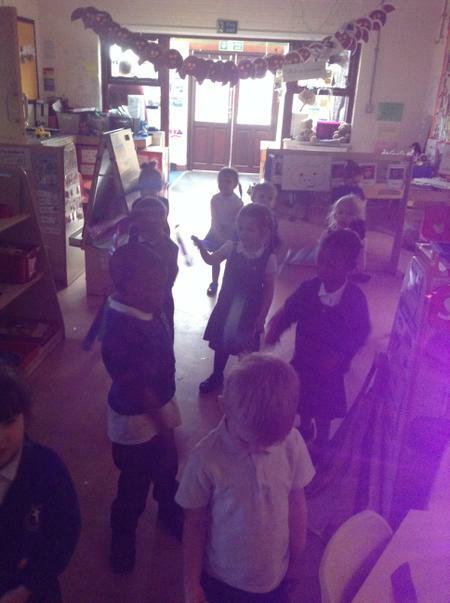 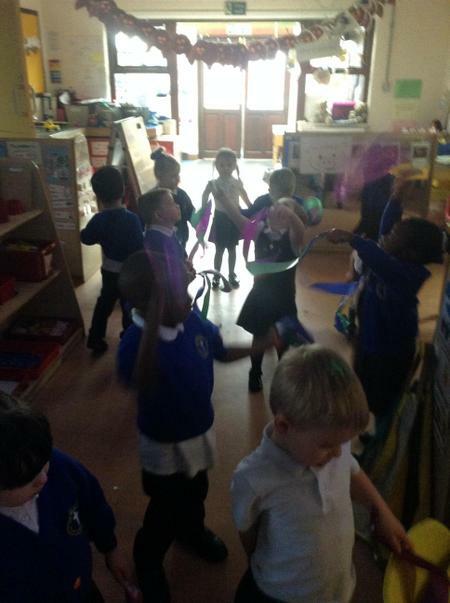 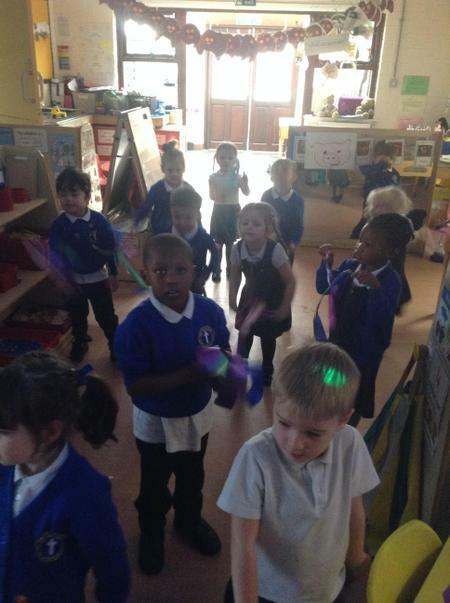 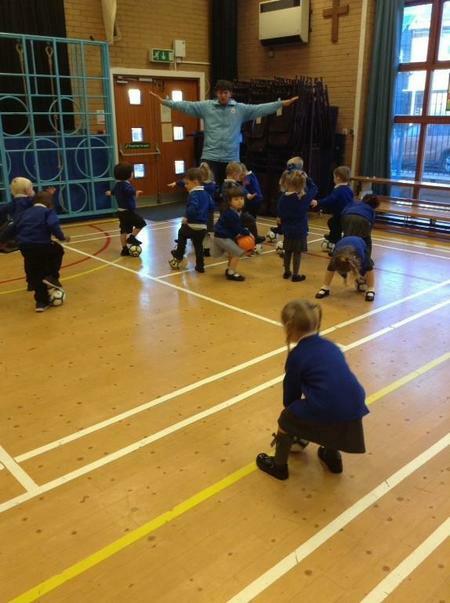 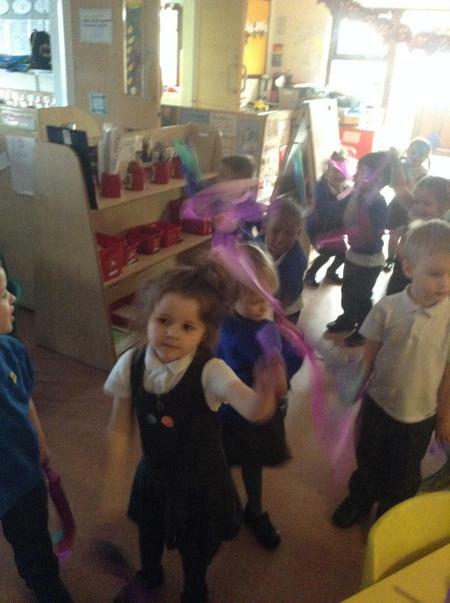 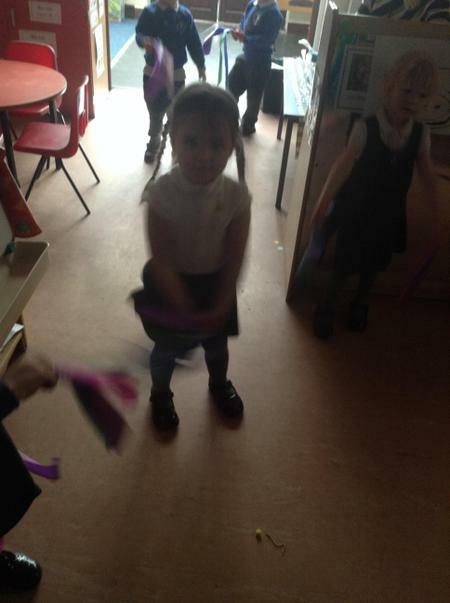 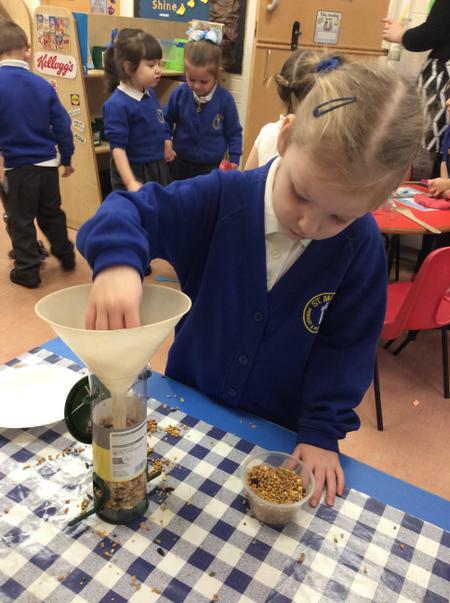 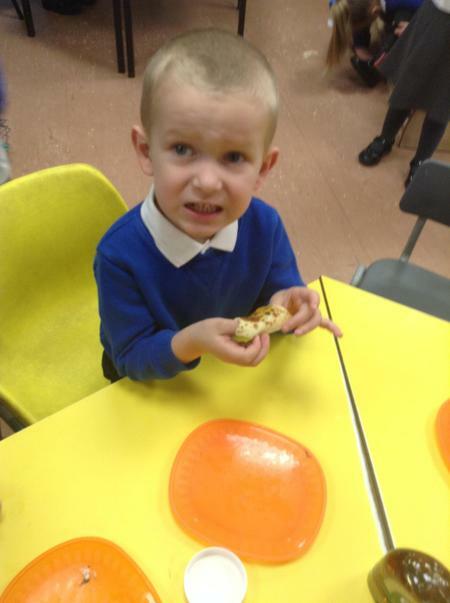 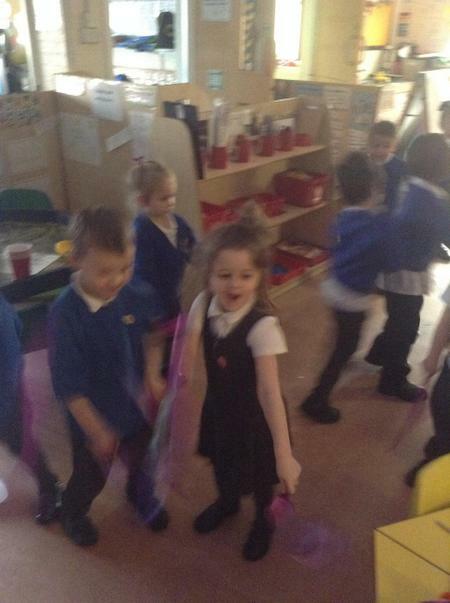 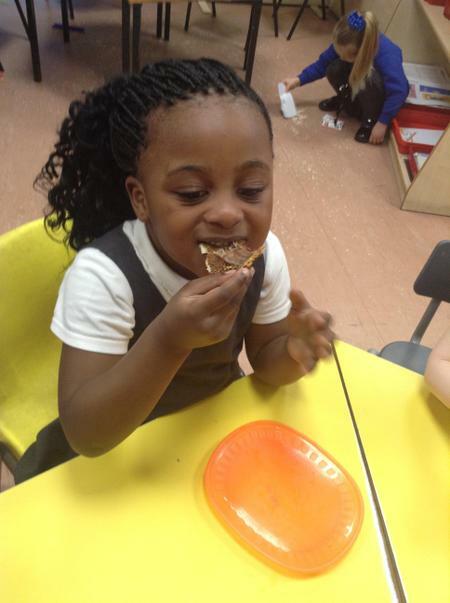 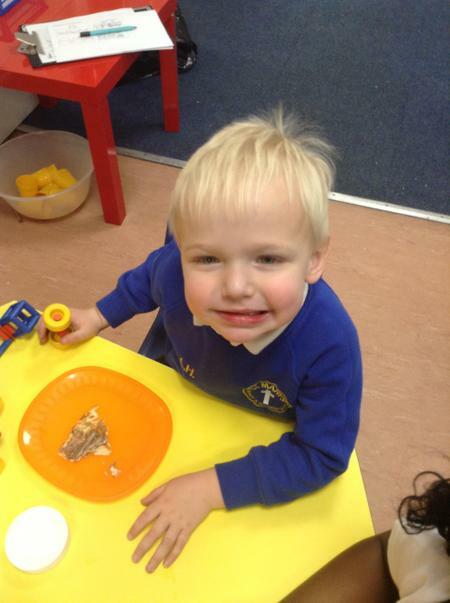 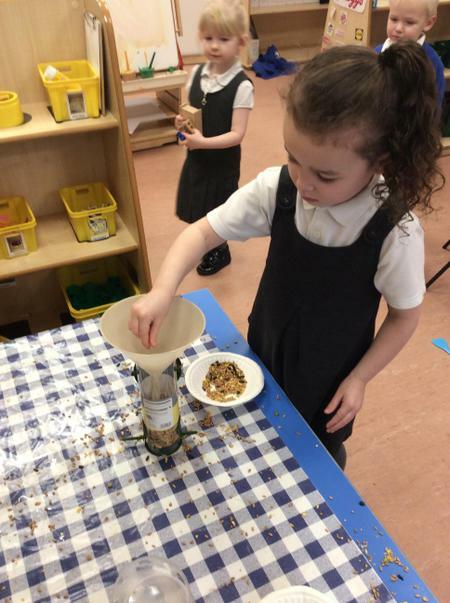 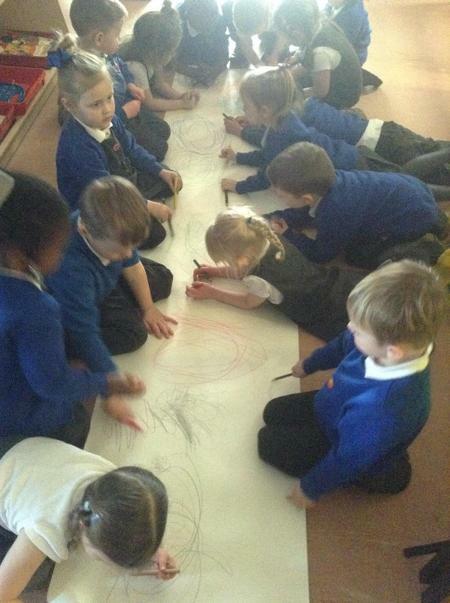 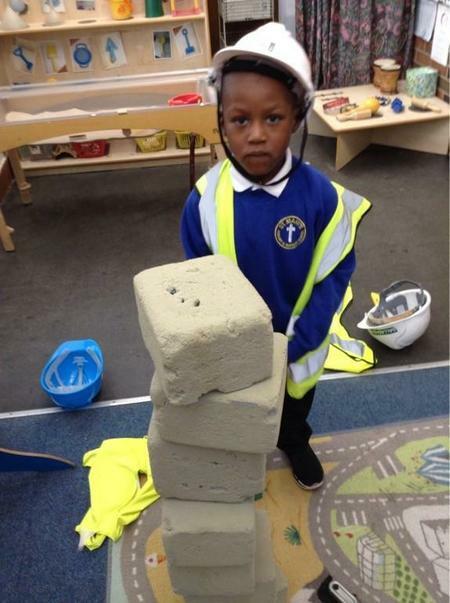 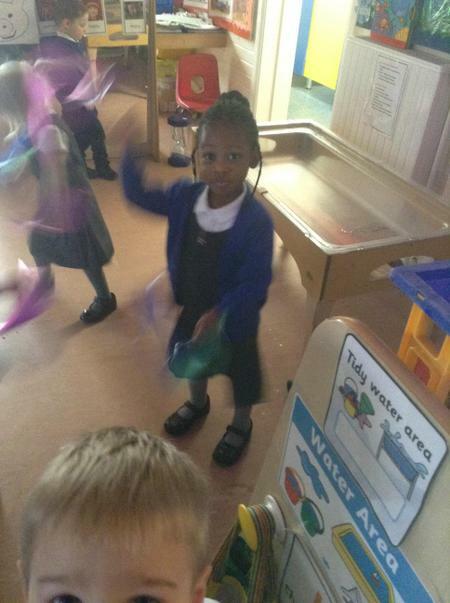 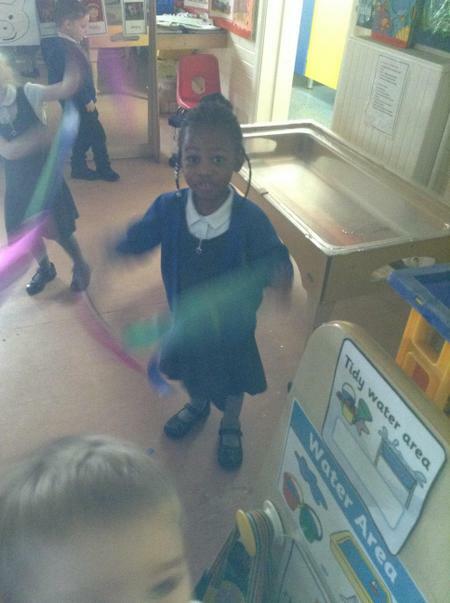 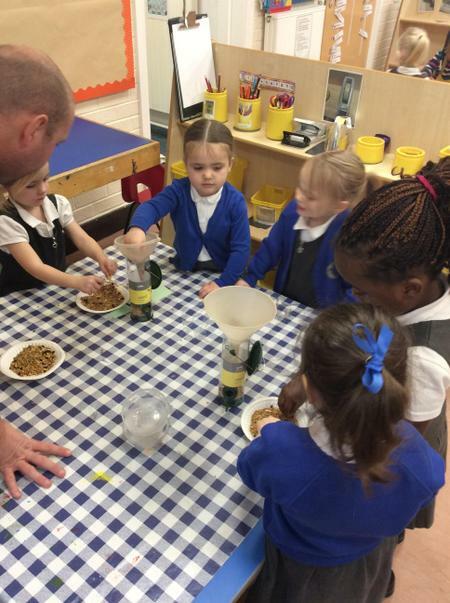 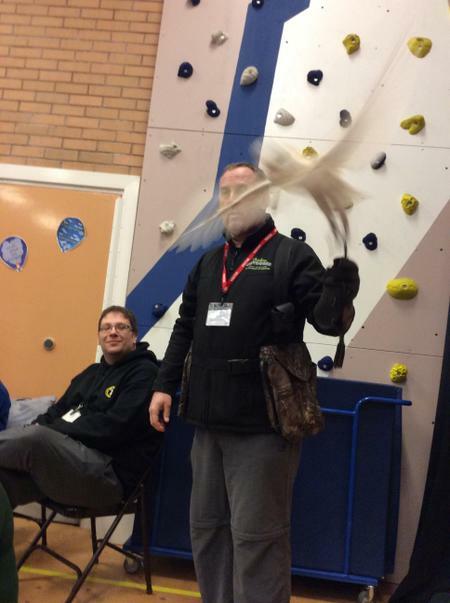 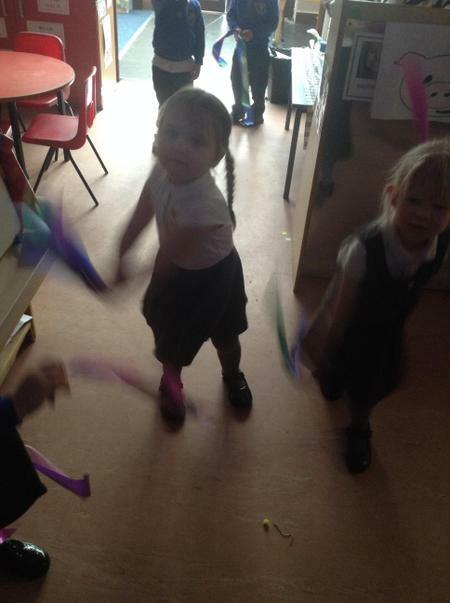 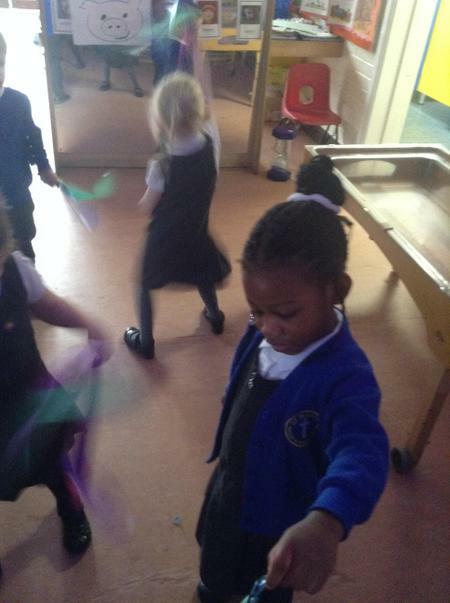 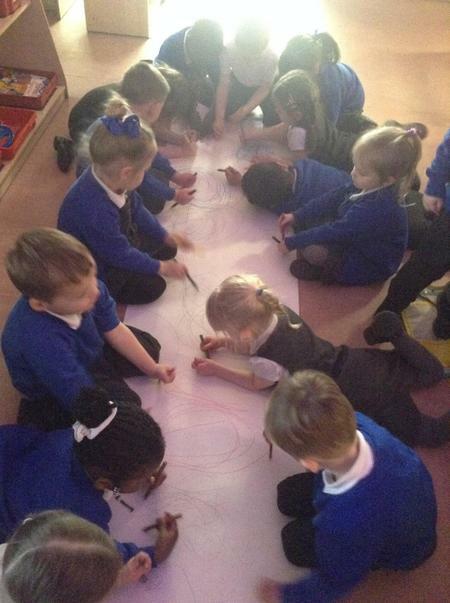 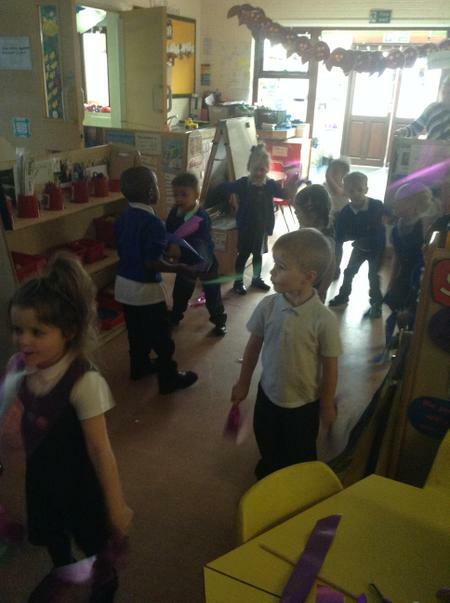 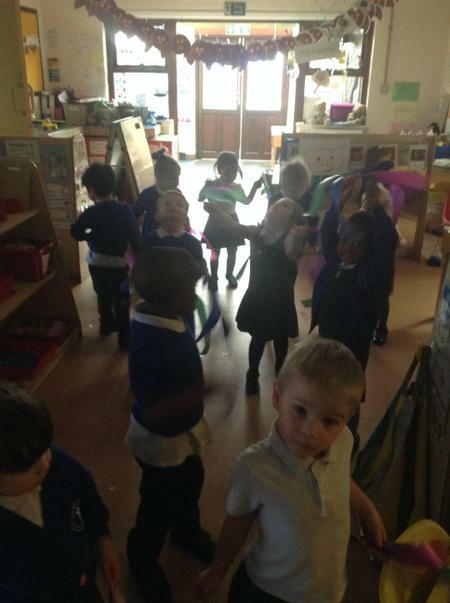 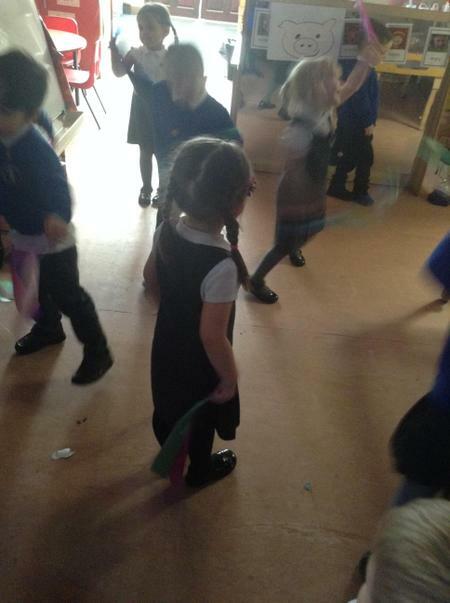 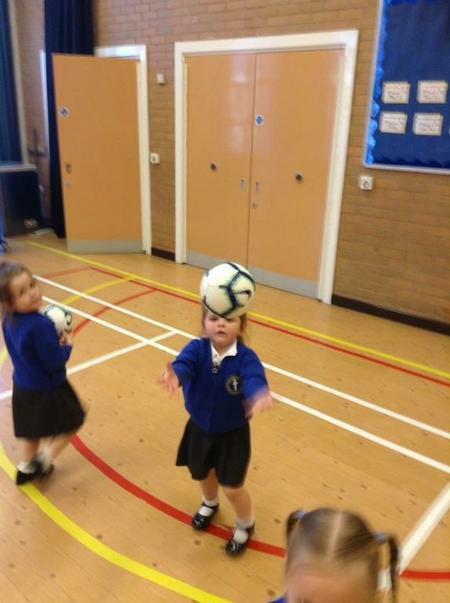 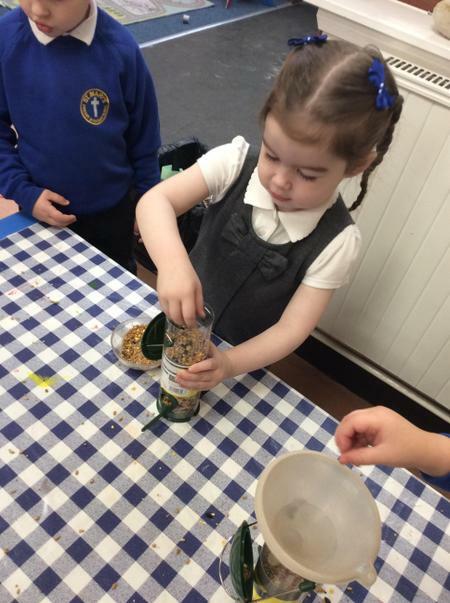 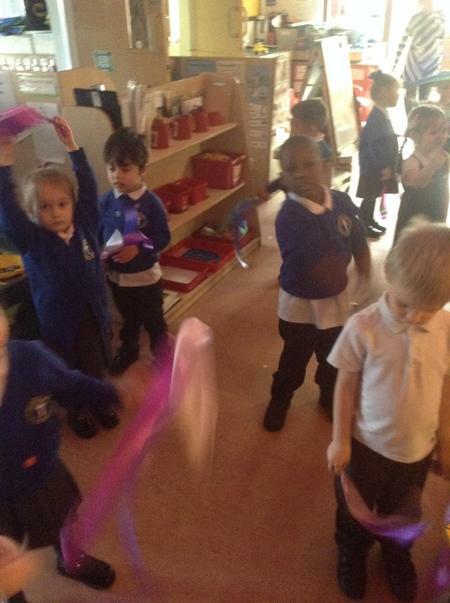 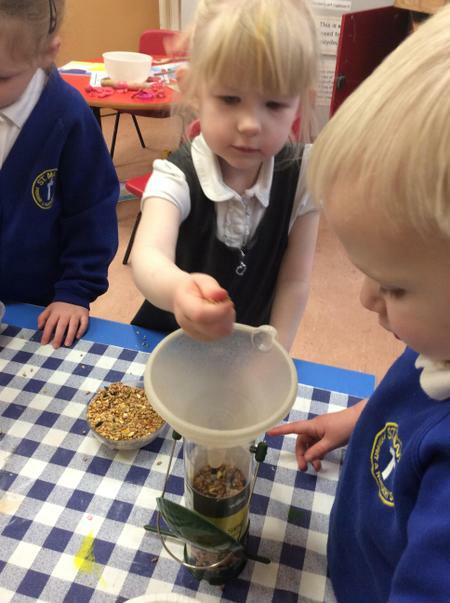 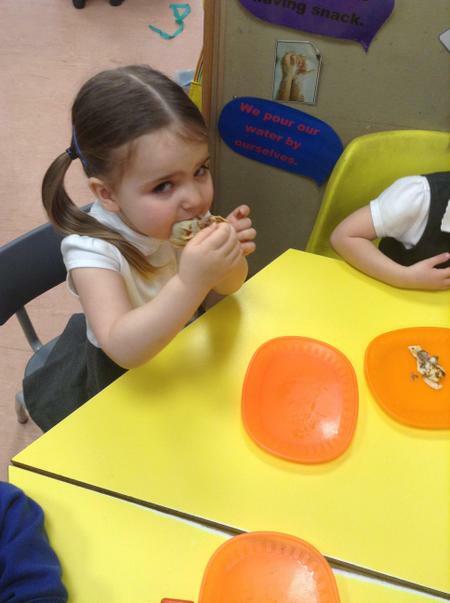 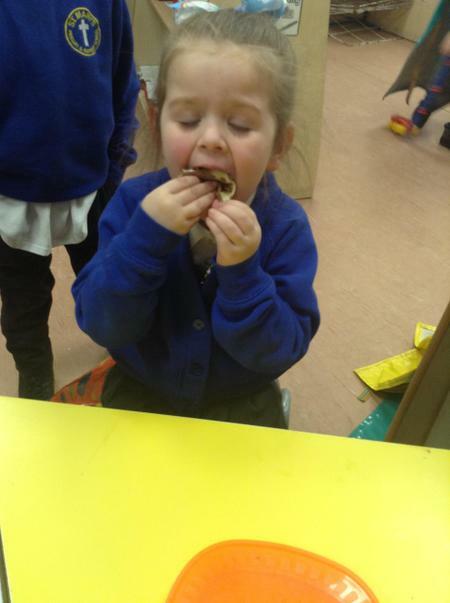 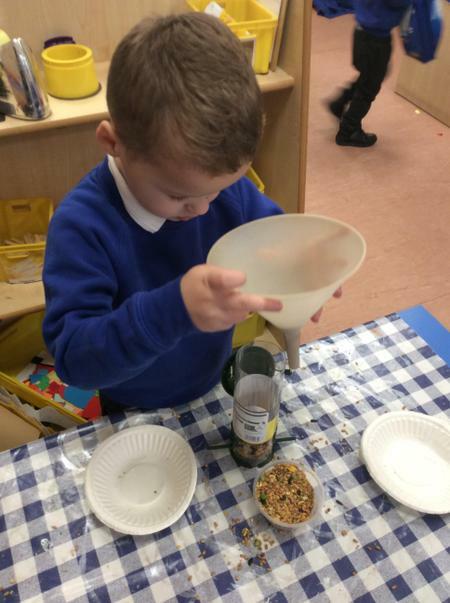 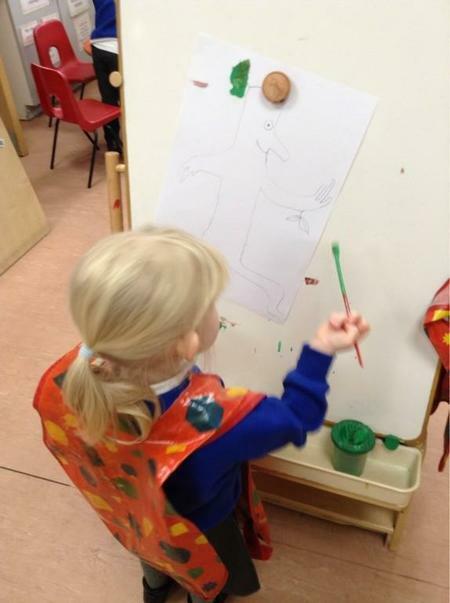 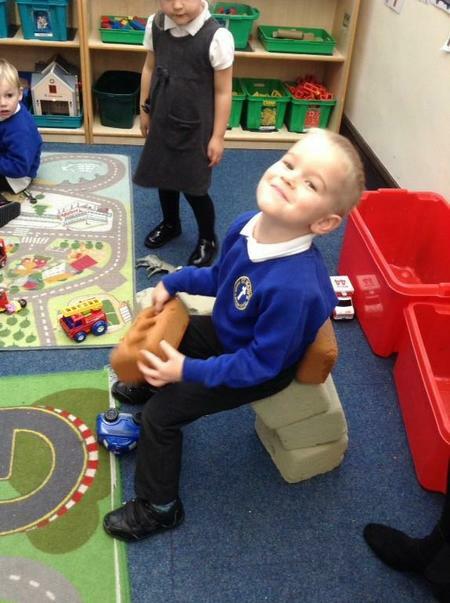 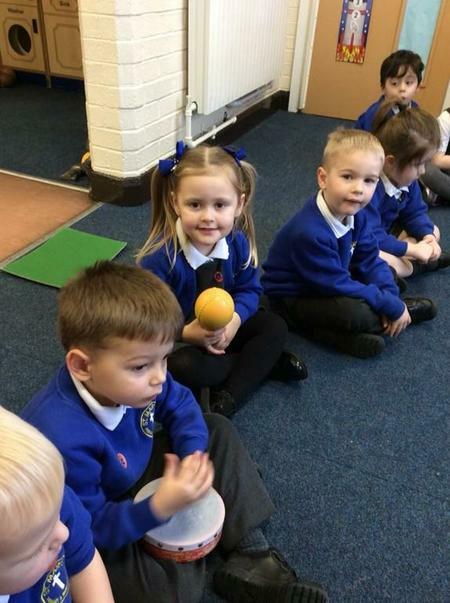 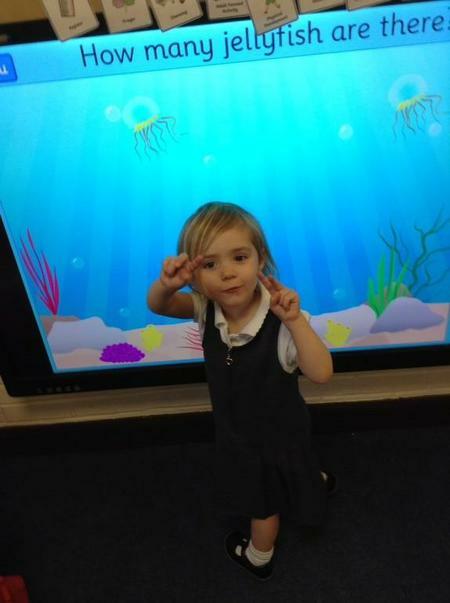 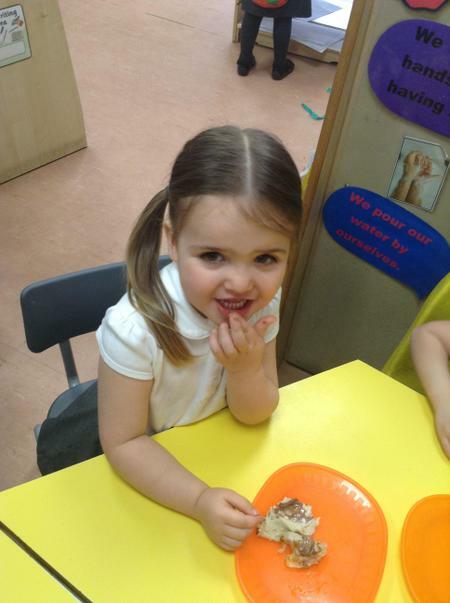 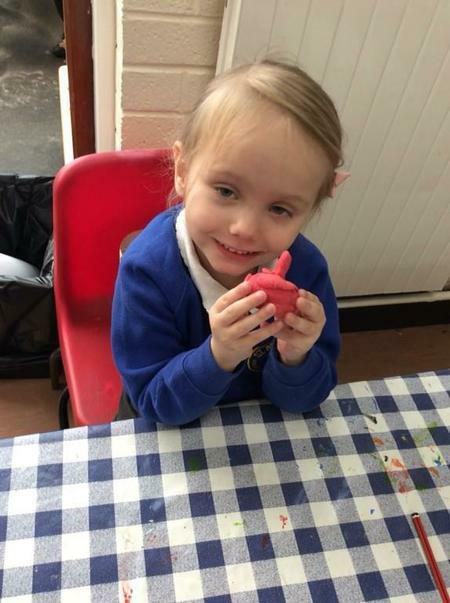 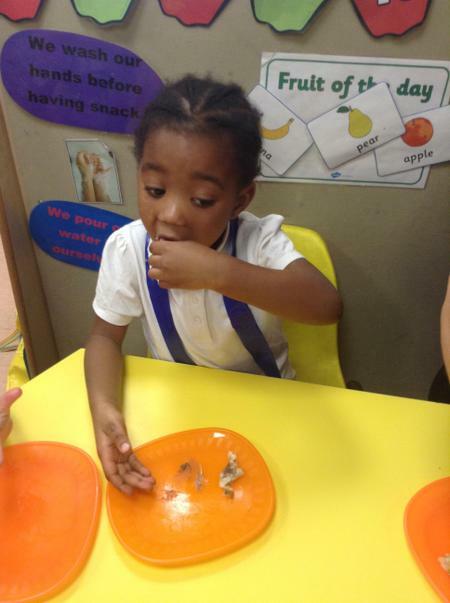 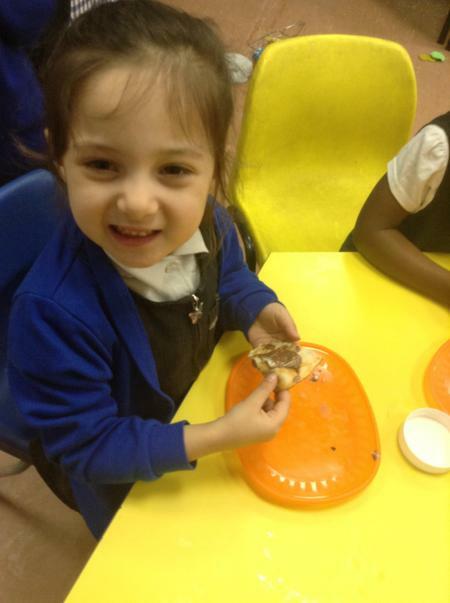 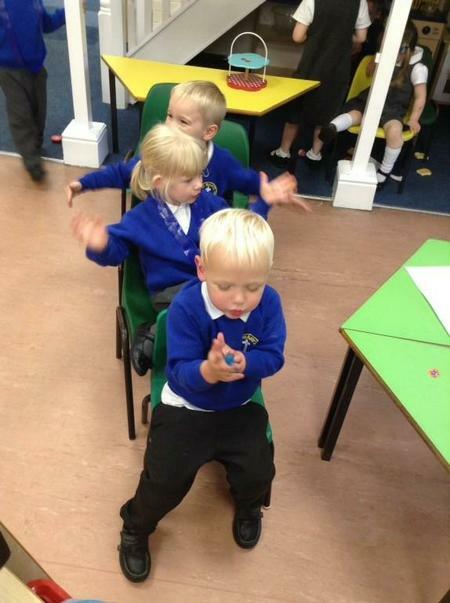 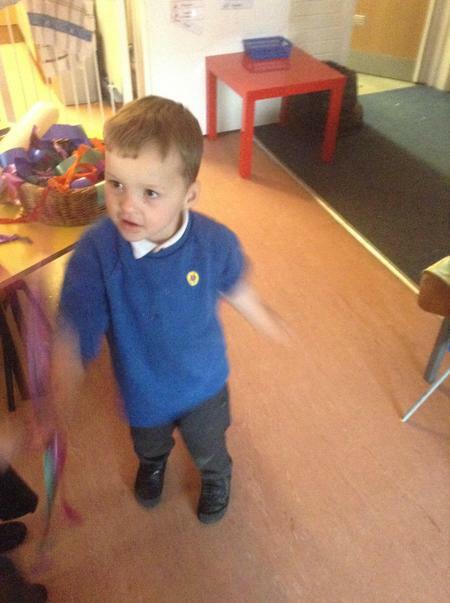 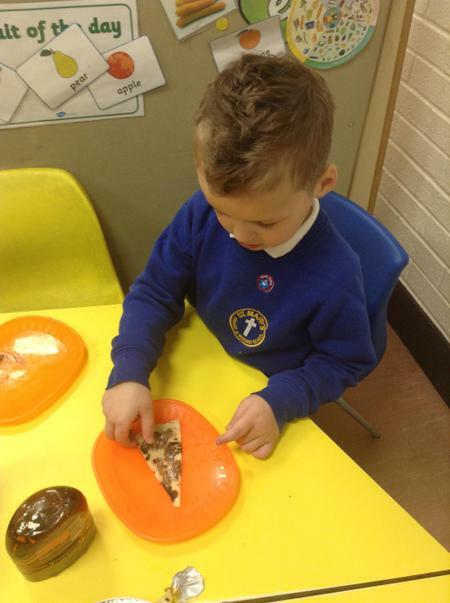 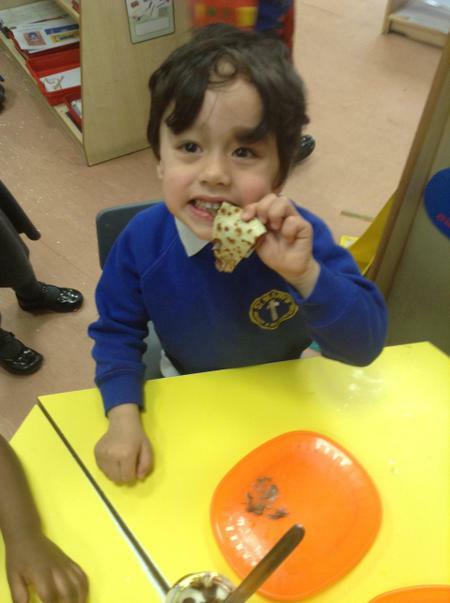 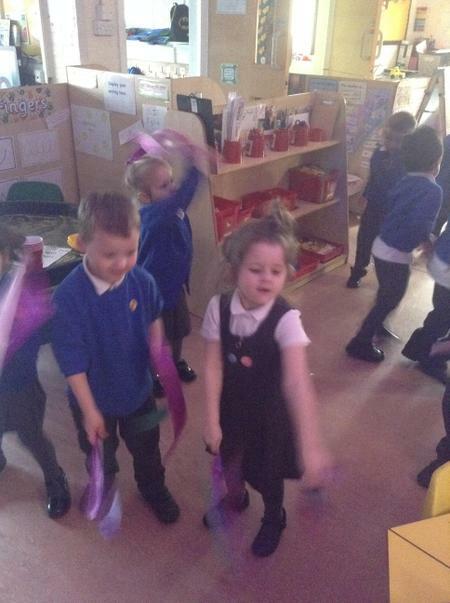 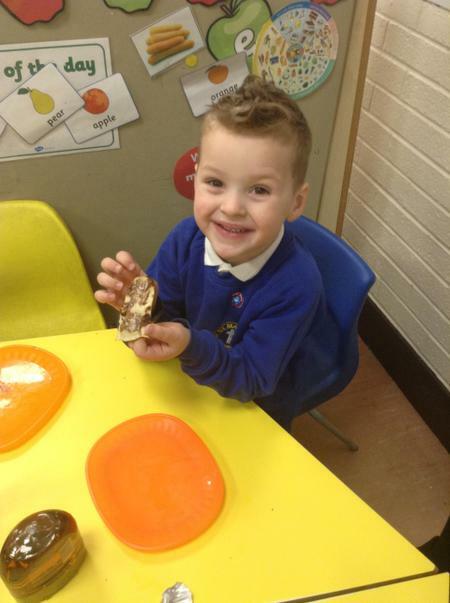 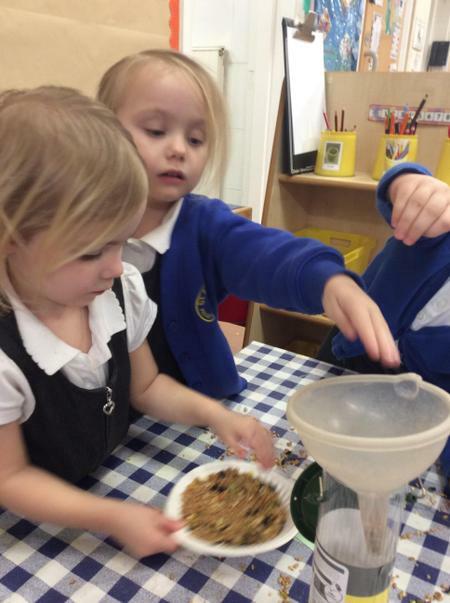 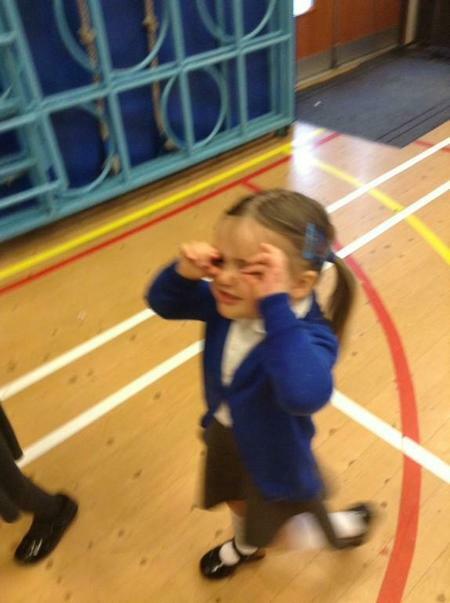 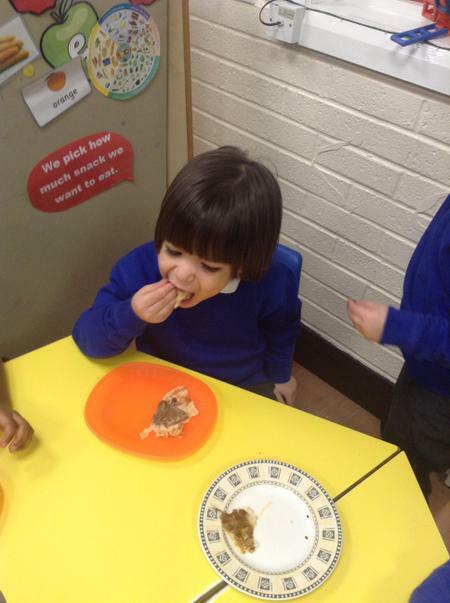 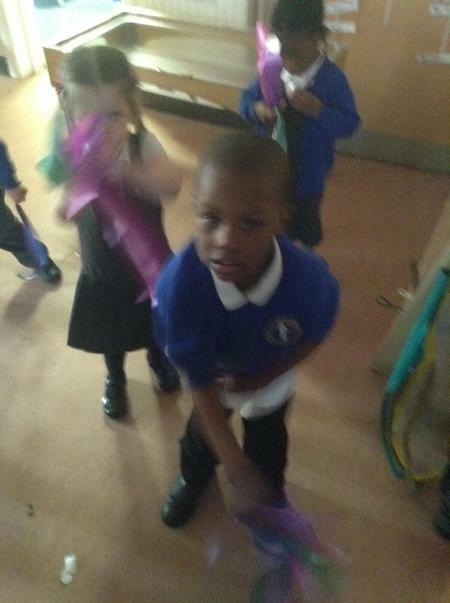 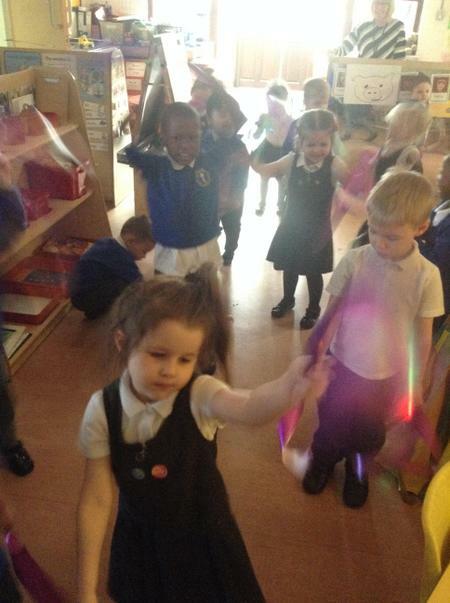 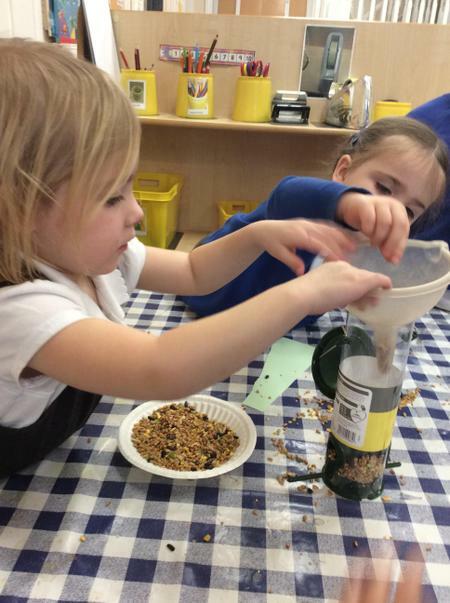 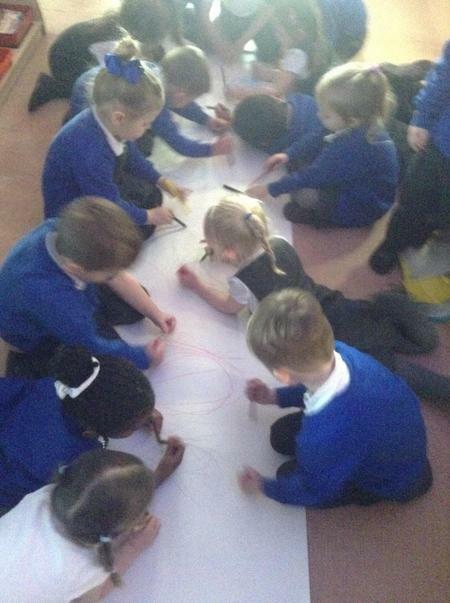 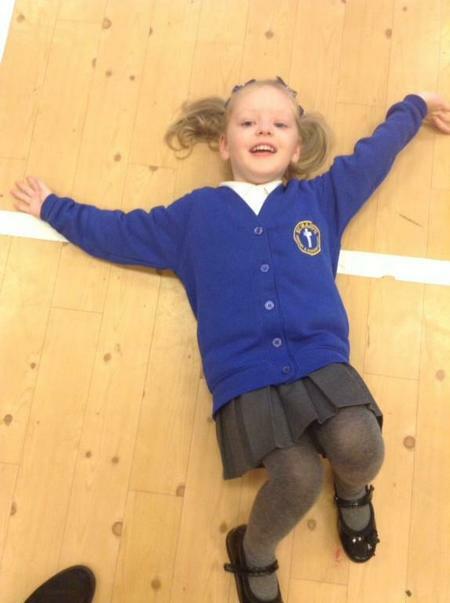 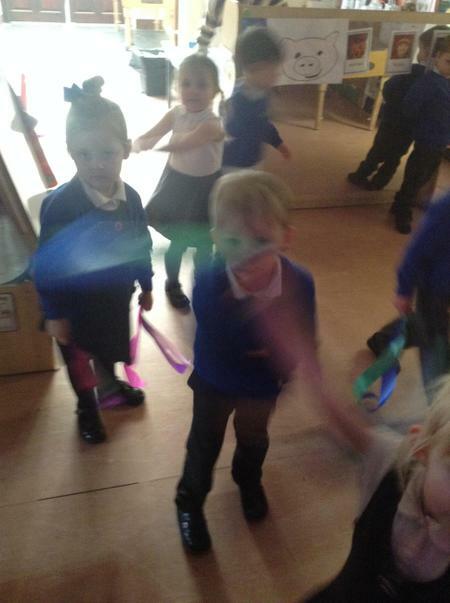 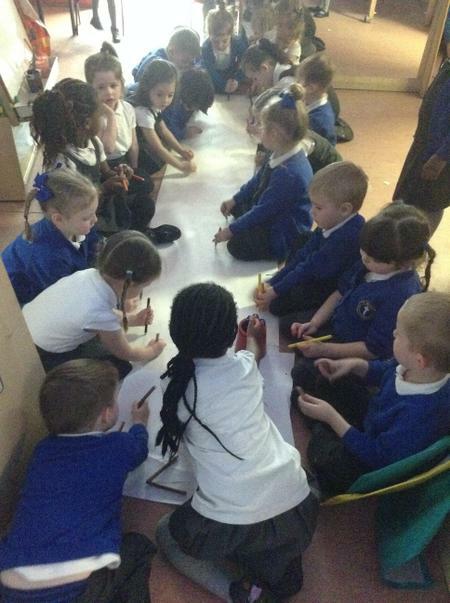 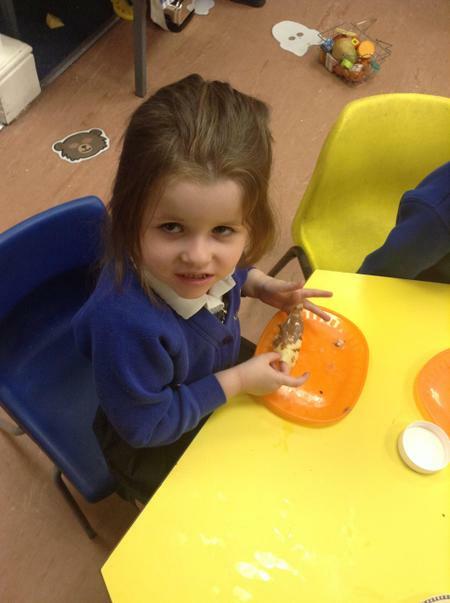 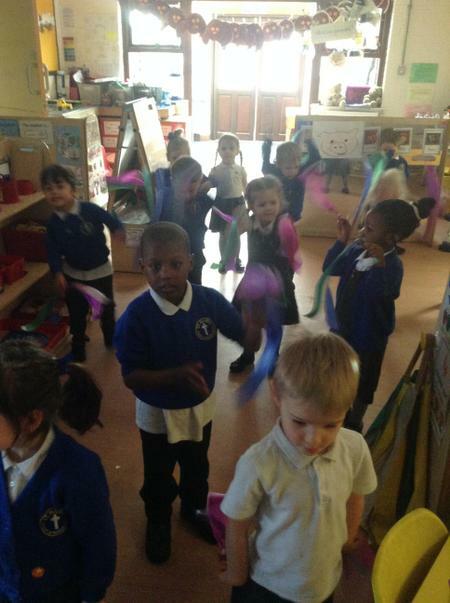 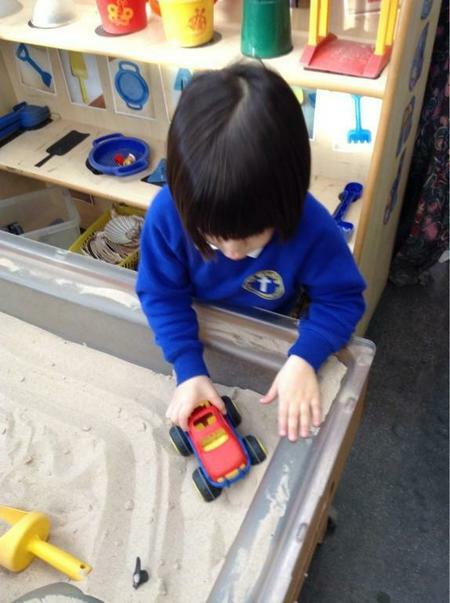 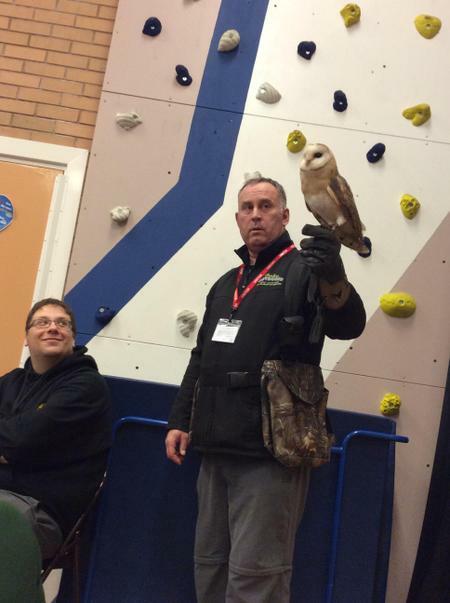 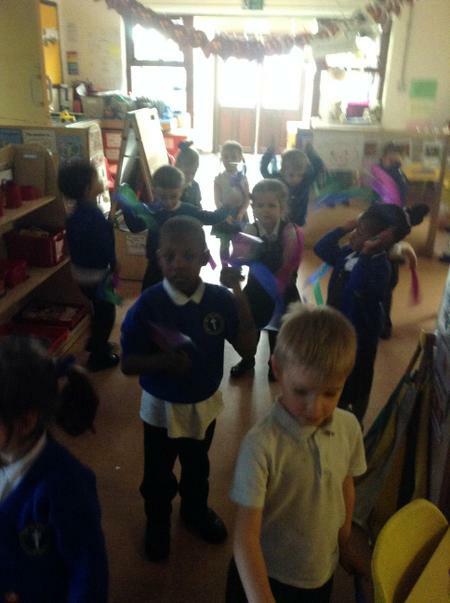 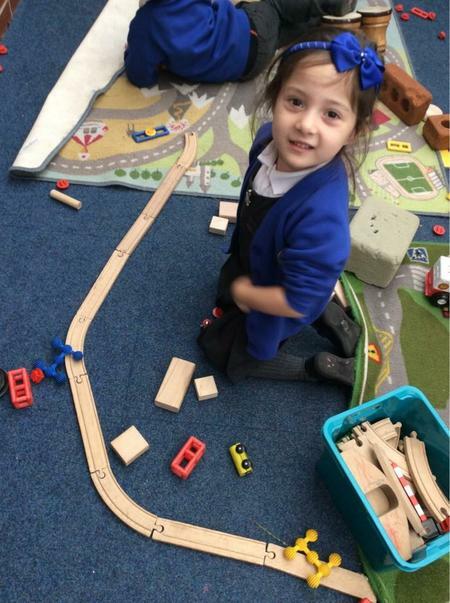 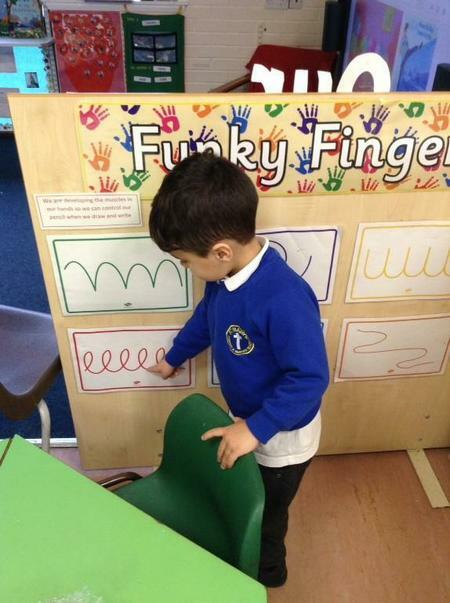 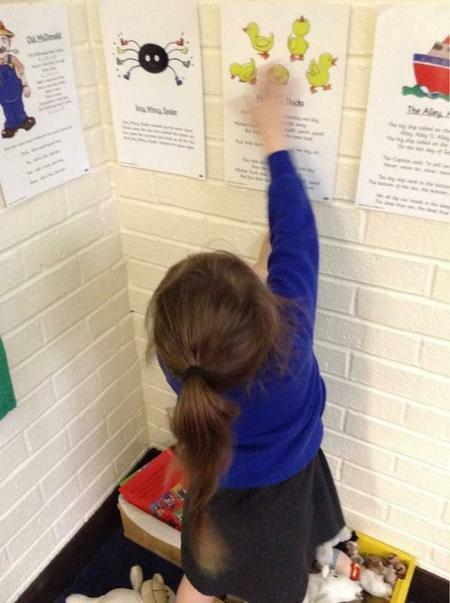 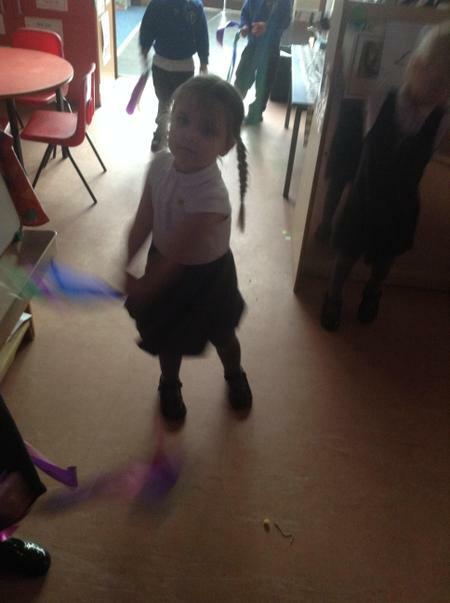 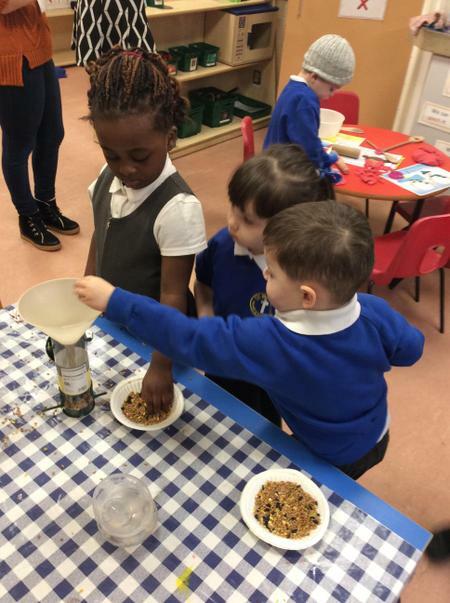 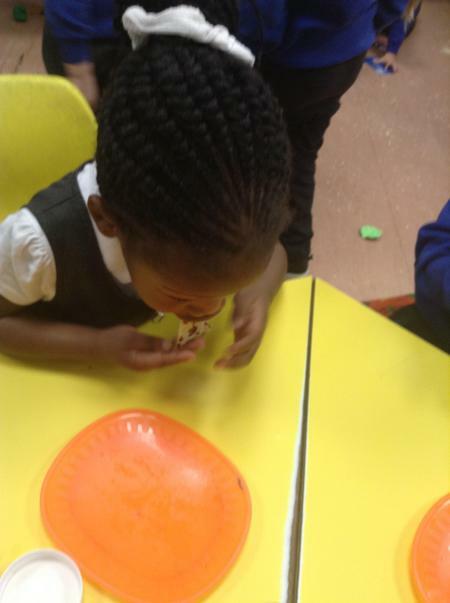 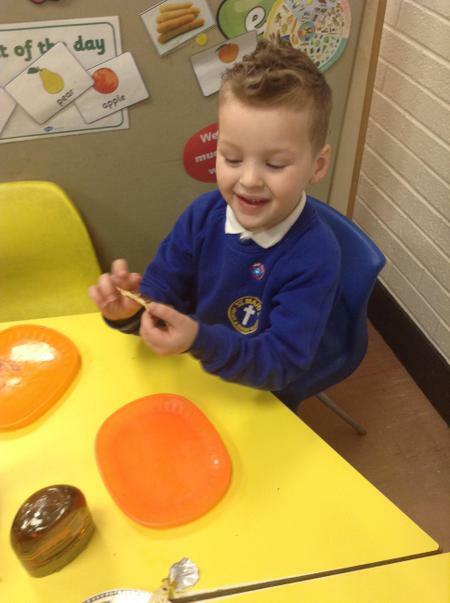 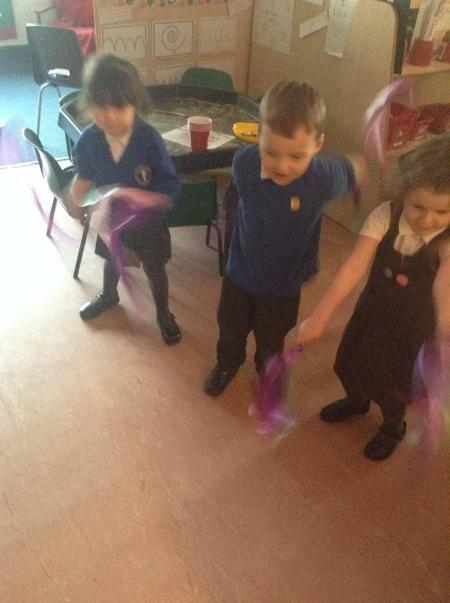 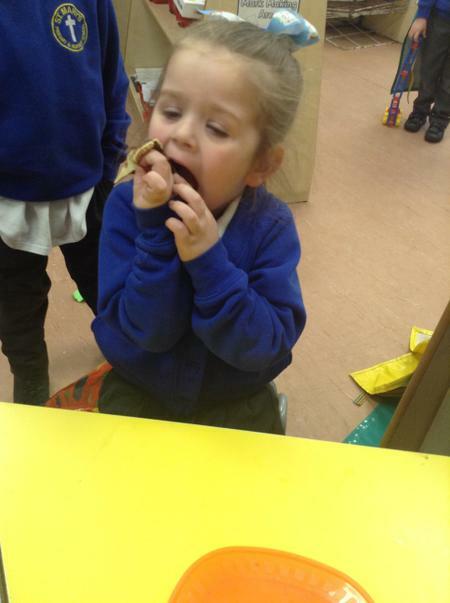 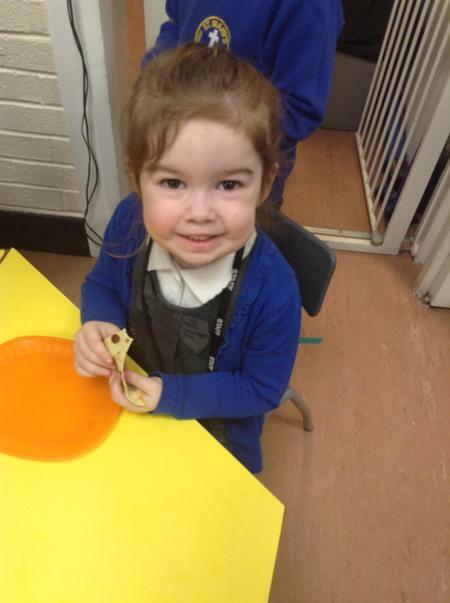 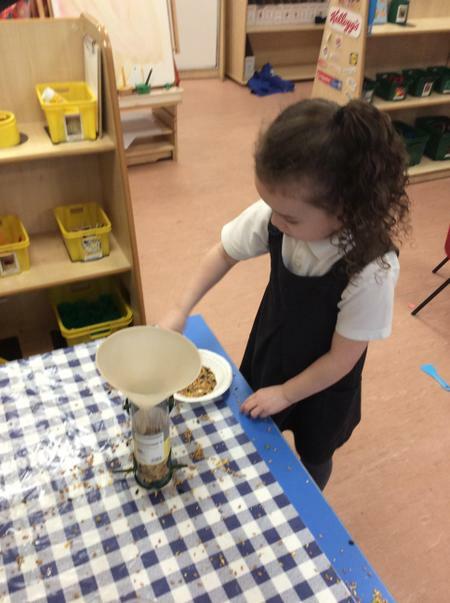 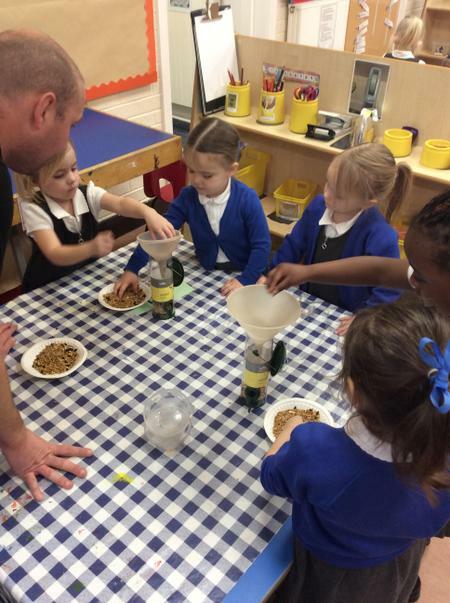 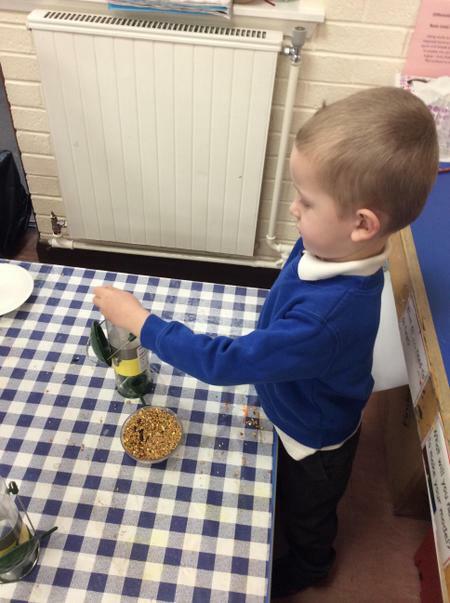 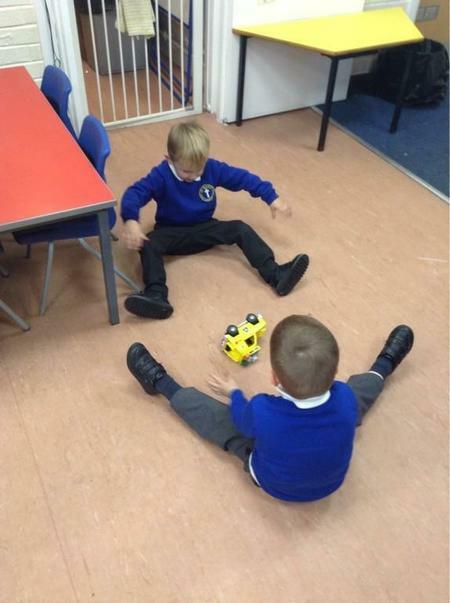 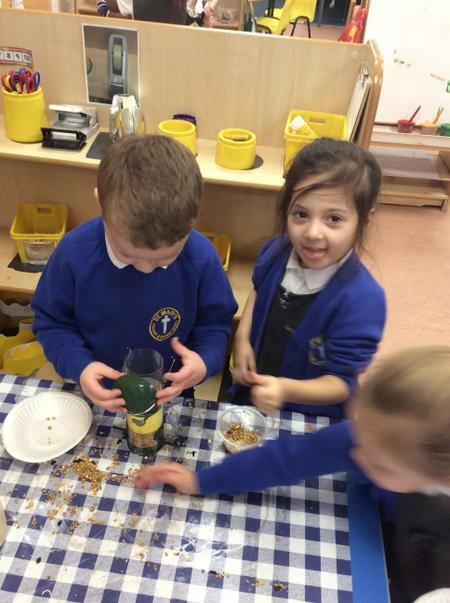 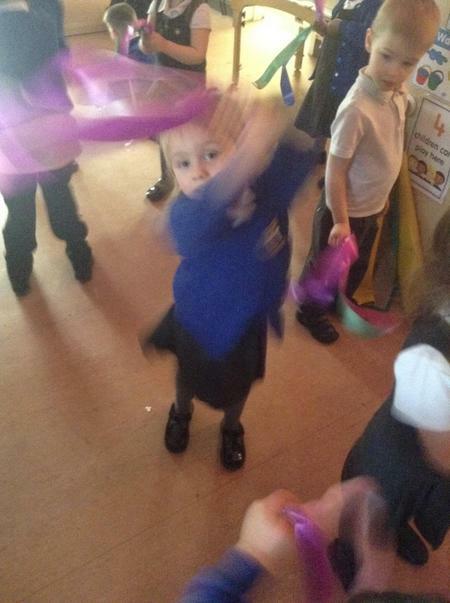 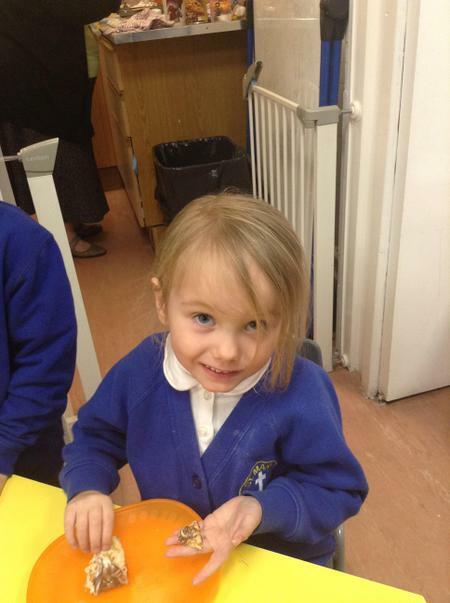 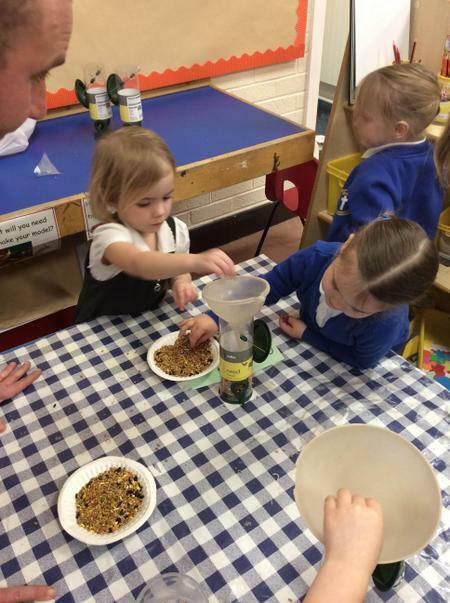 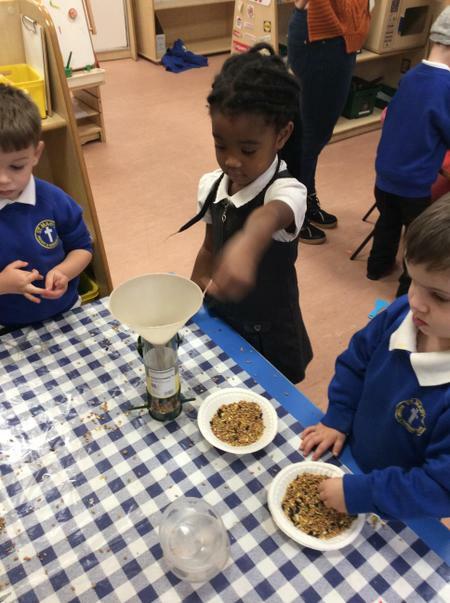 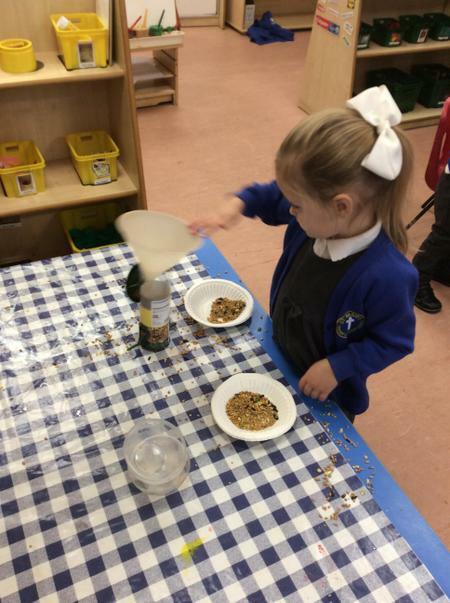 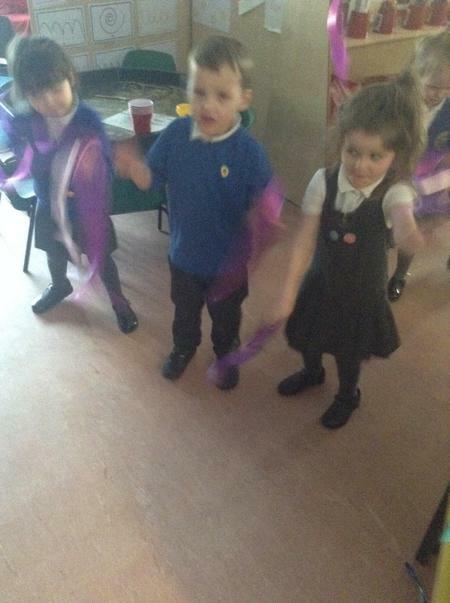 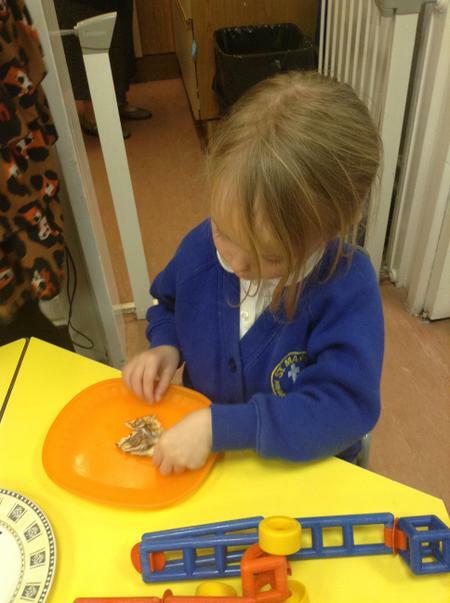 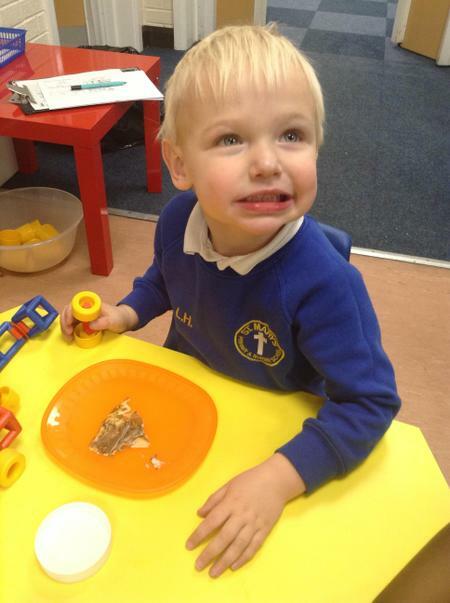 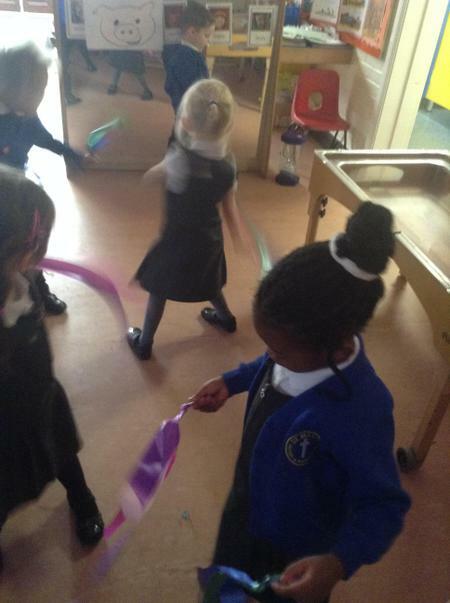 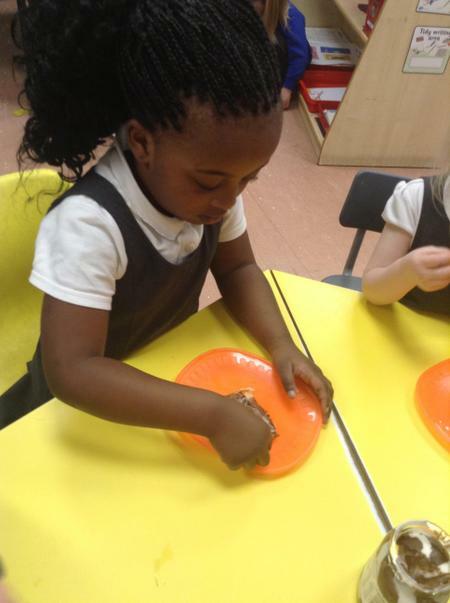 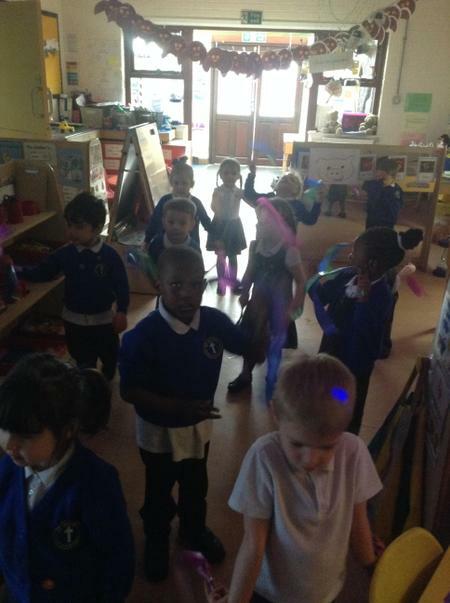 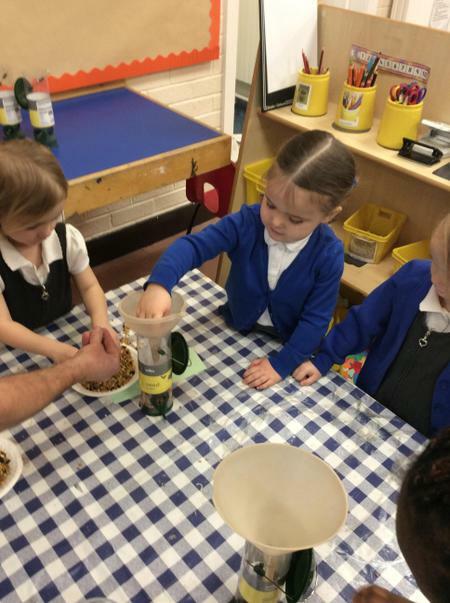 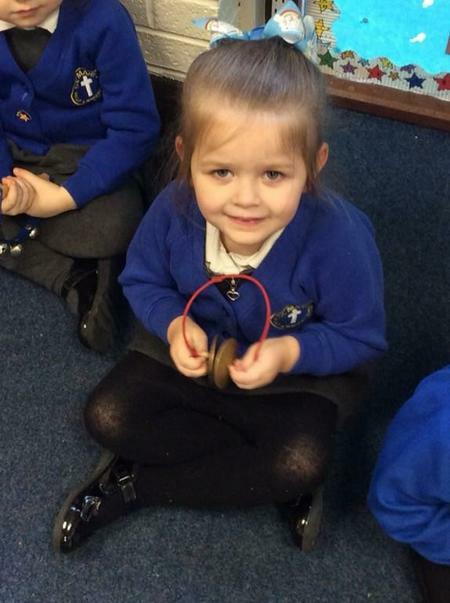 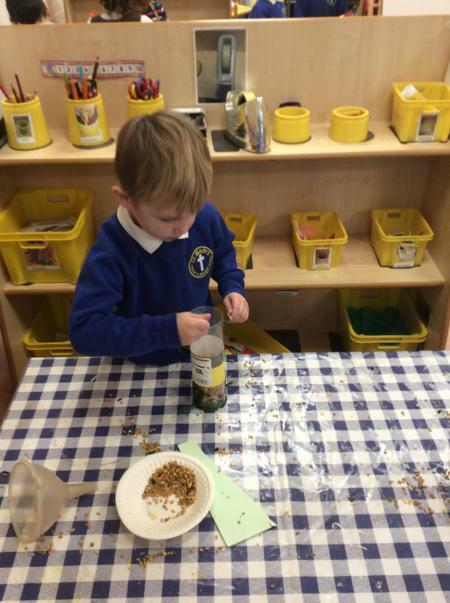 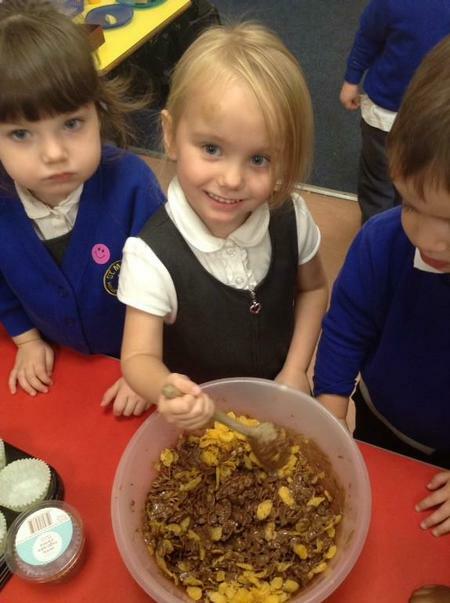 As well as being taught as a class, Nursery also work closely with the Reception staff and children. 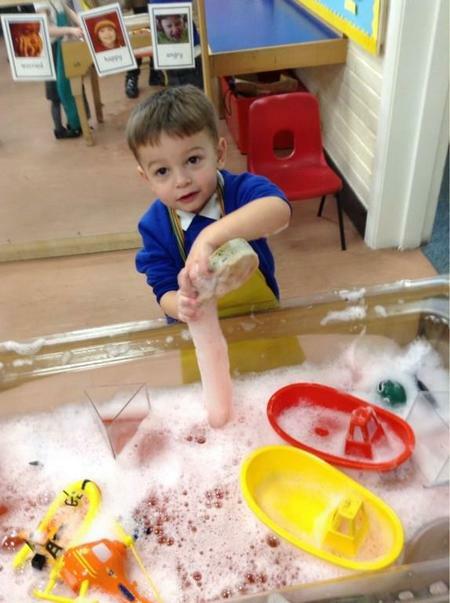 We recognise that a child’s first impression of the world begins at home. 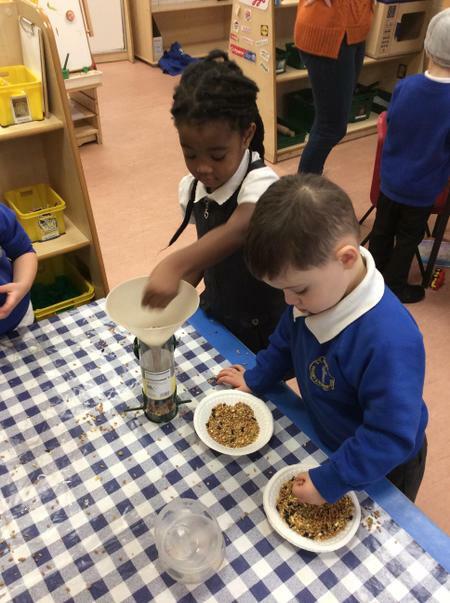 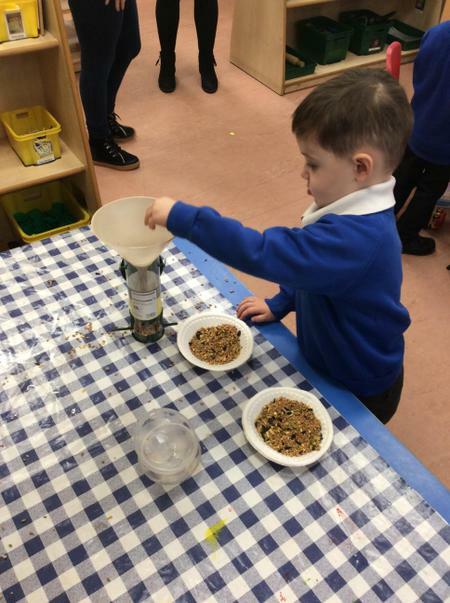 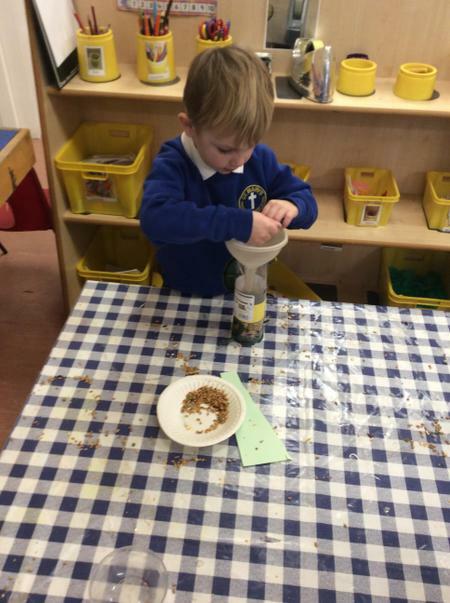 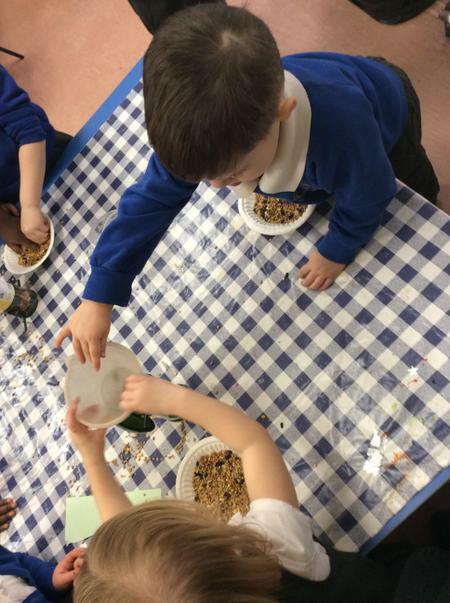 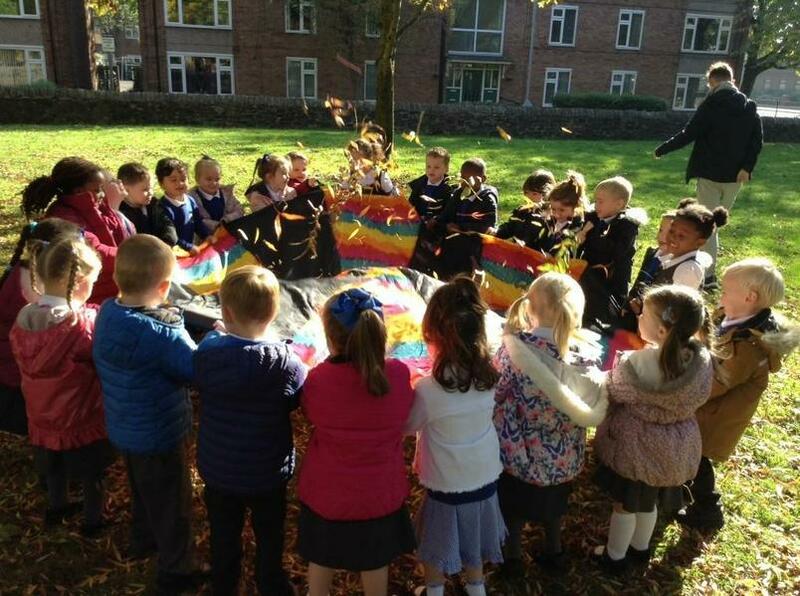 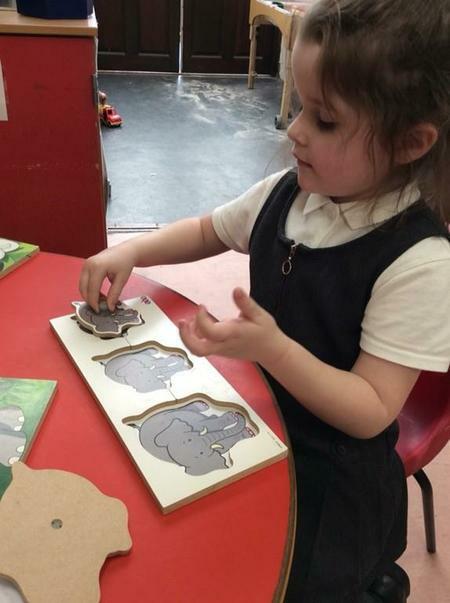 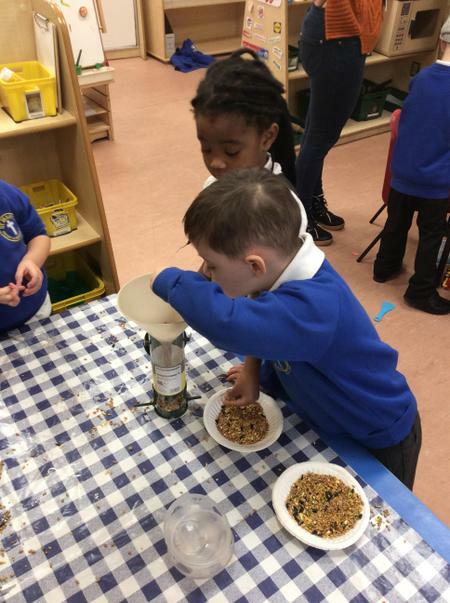 Therefore it is important that both the Nursery and Parents work together in a close partnership to support your children's learning and development inside and outside the learning environment. 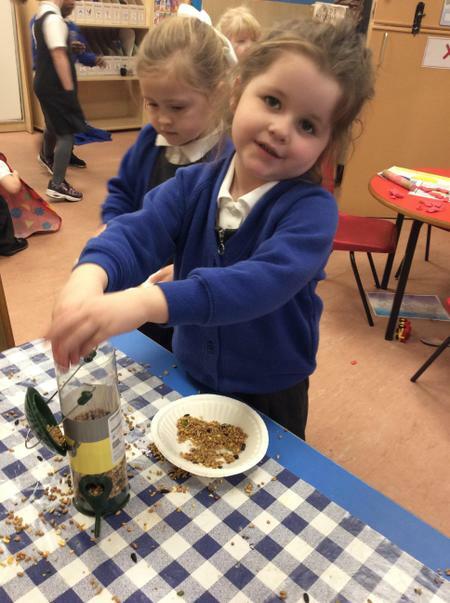 If Parents/Teachers have any issues or concerns, we would like this to be communicated with the staff in order to resolve matters as soon as possible. 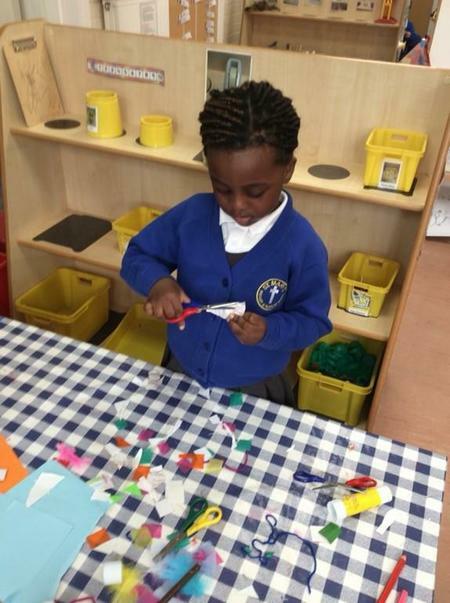 Also if your child has positively achieved something at home, please let us know verbally, by writing it down on a piece of paper or by sending in a photograph. 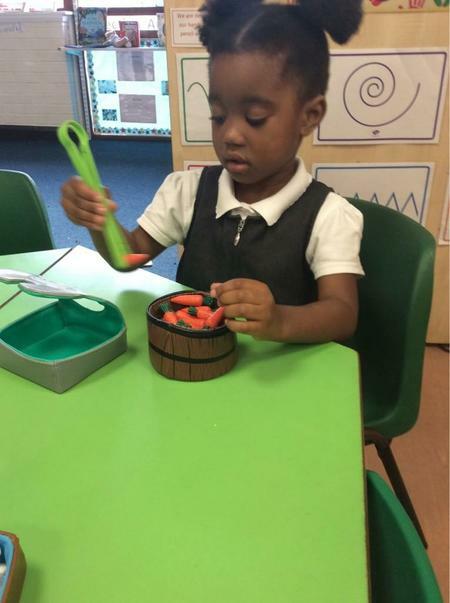 At St Mary's the Nursery staff enjoy every minute in the company of the children by having fun, and by helping them develop their own unique characteristics to form the individuals that they will become. 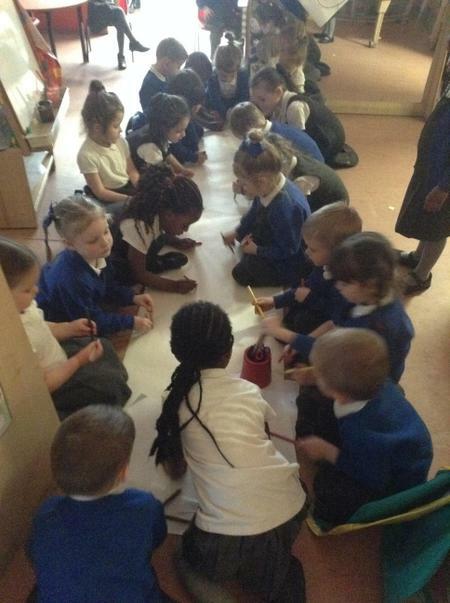 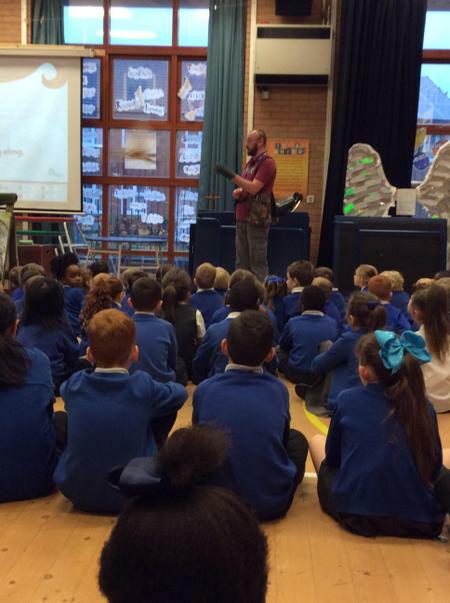 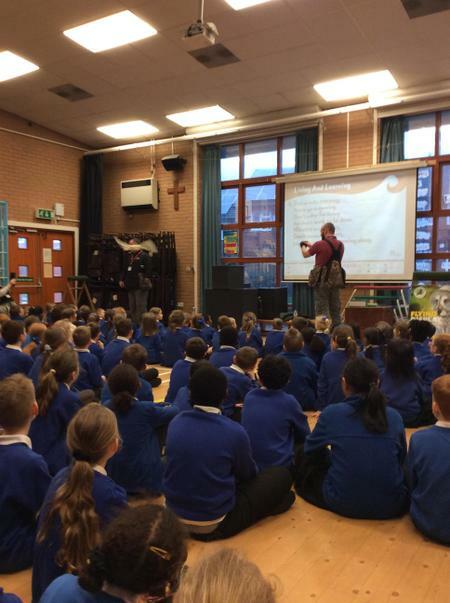 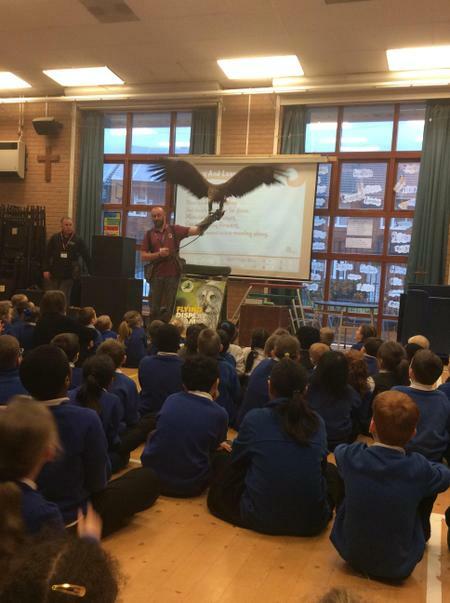 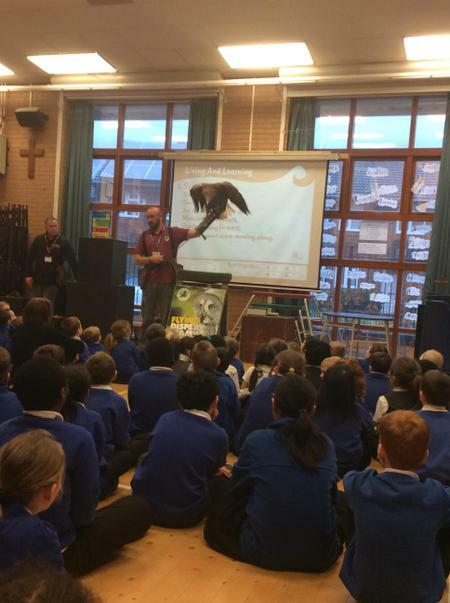 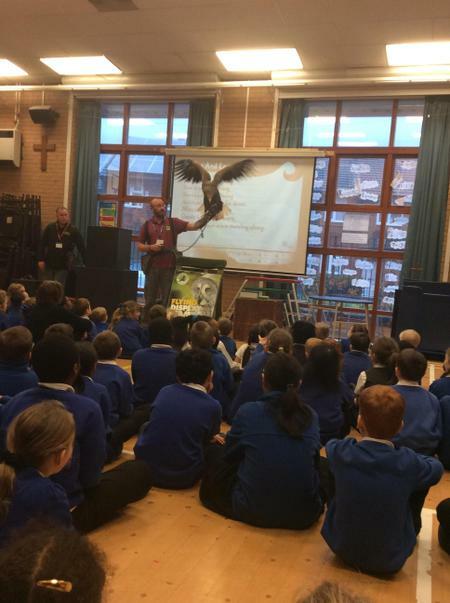 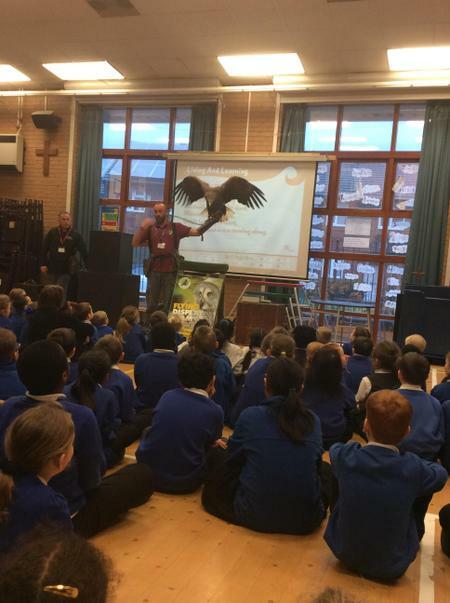 Everyday is new and exciting as we learn and grow together! 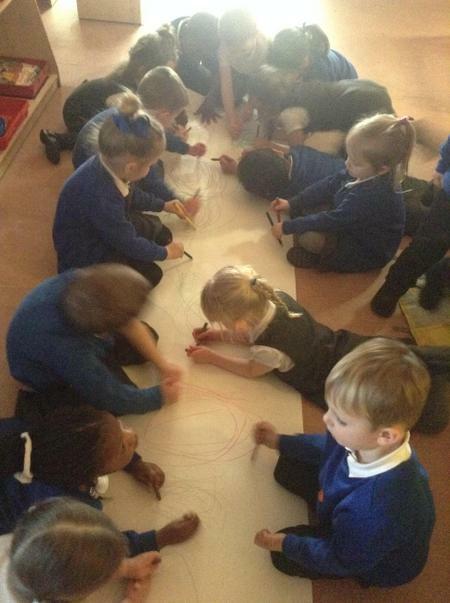 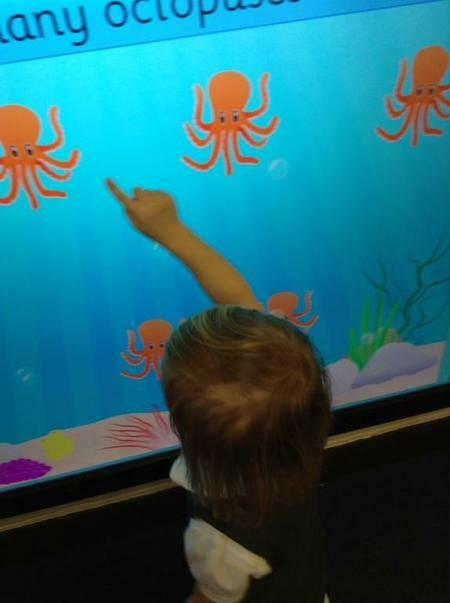 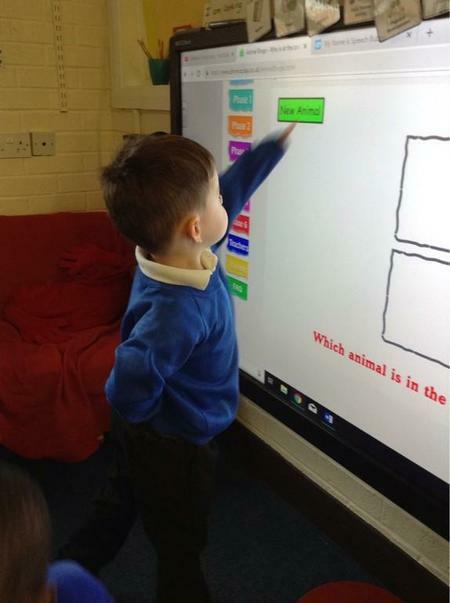 In Nursery we cover a variety of topics.